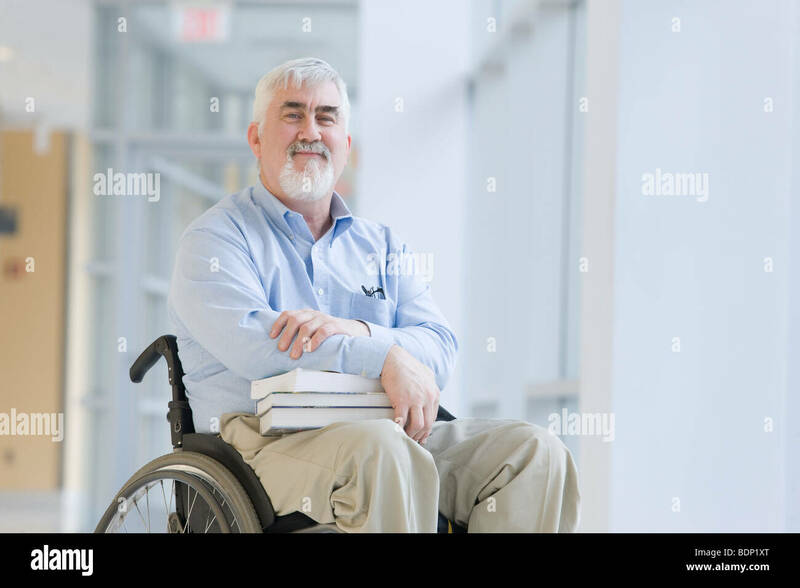 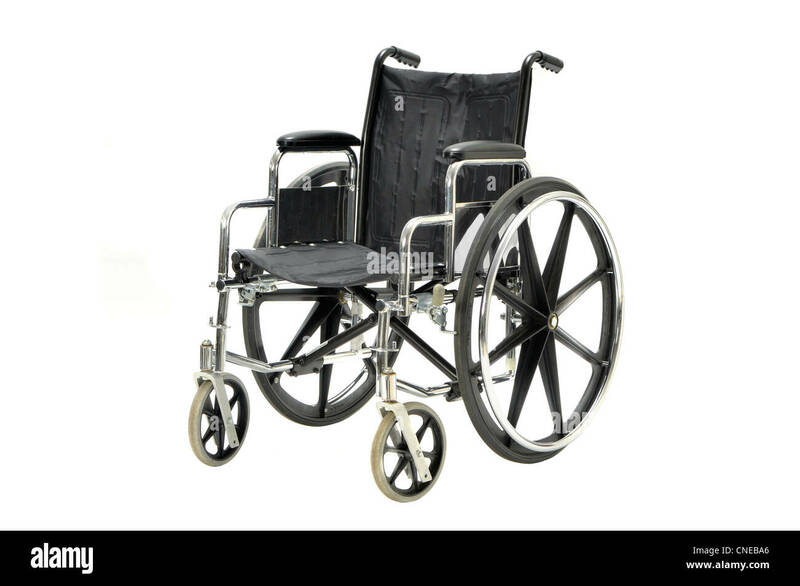 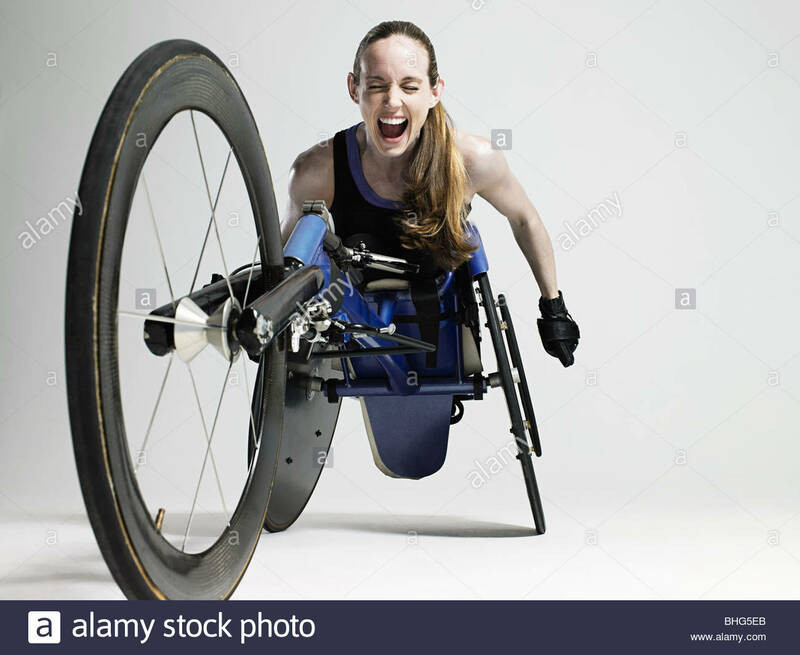 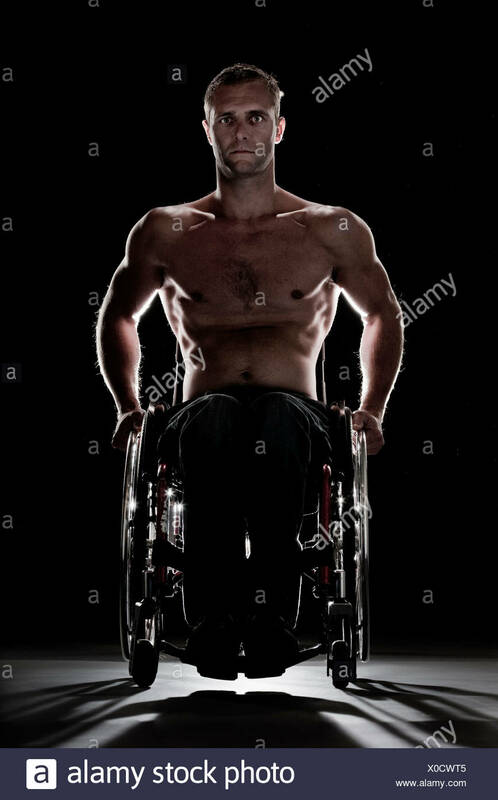 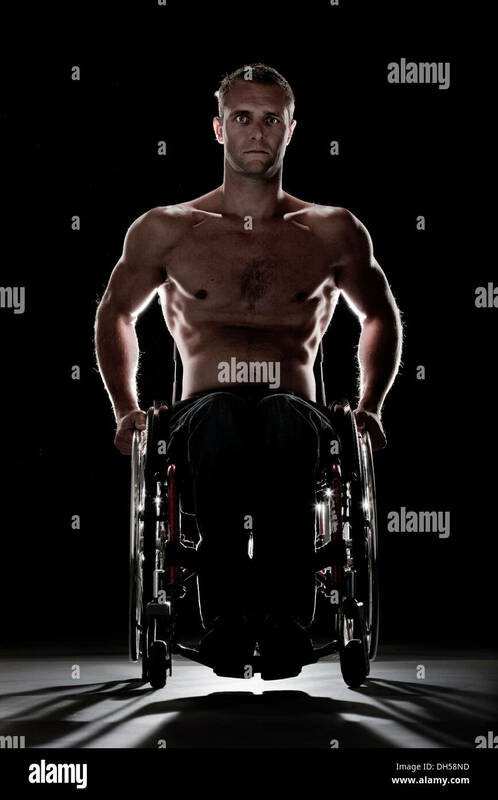 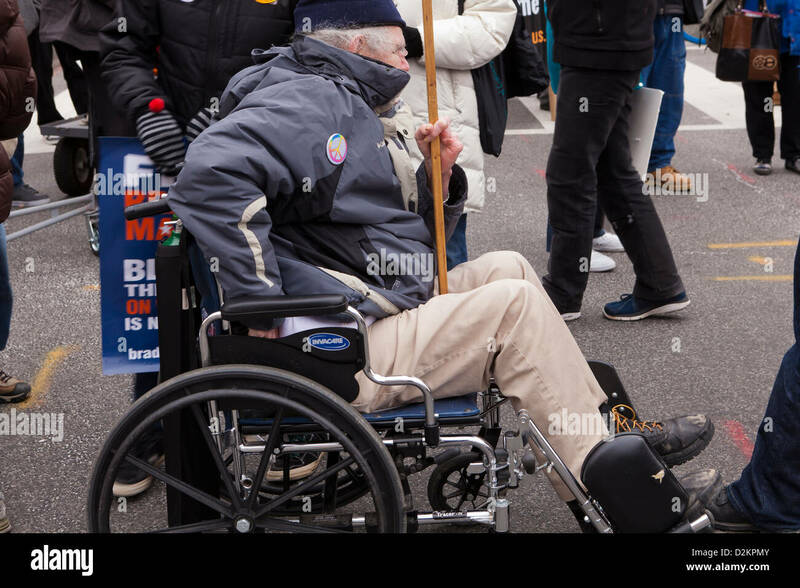 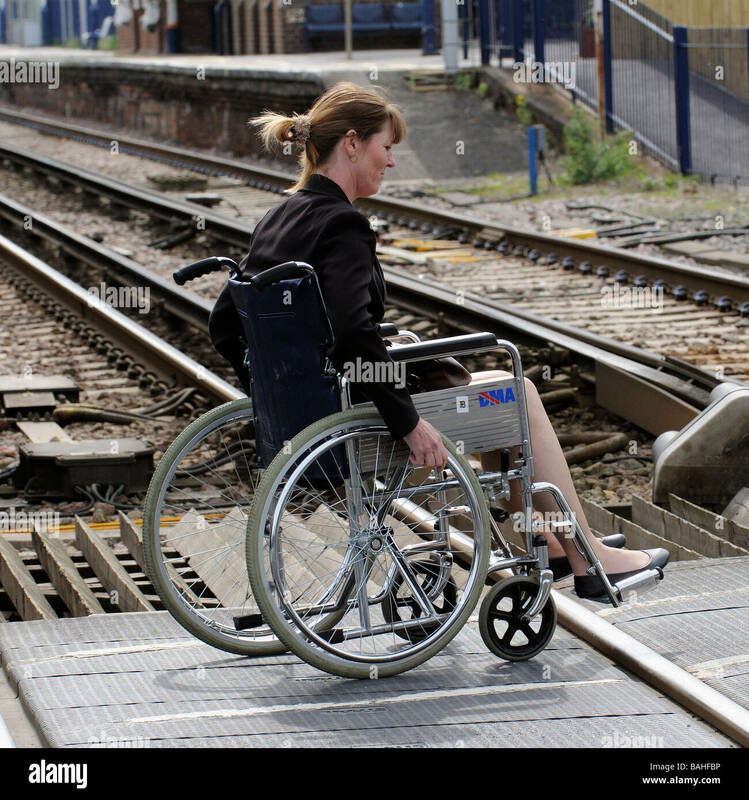 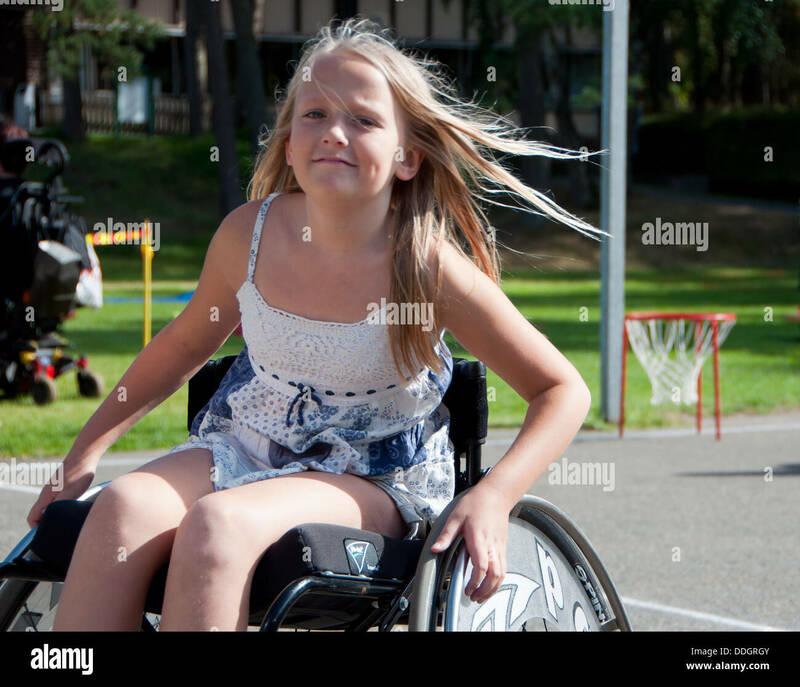 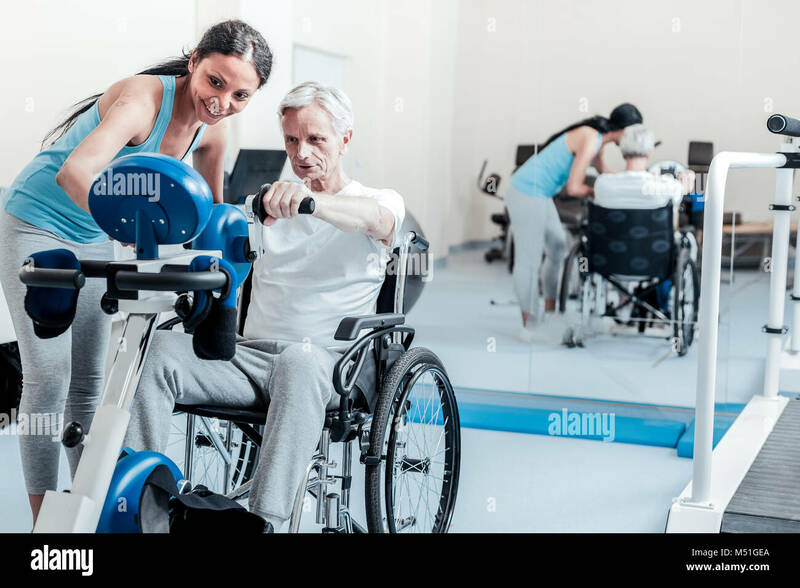 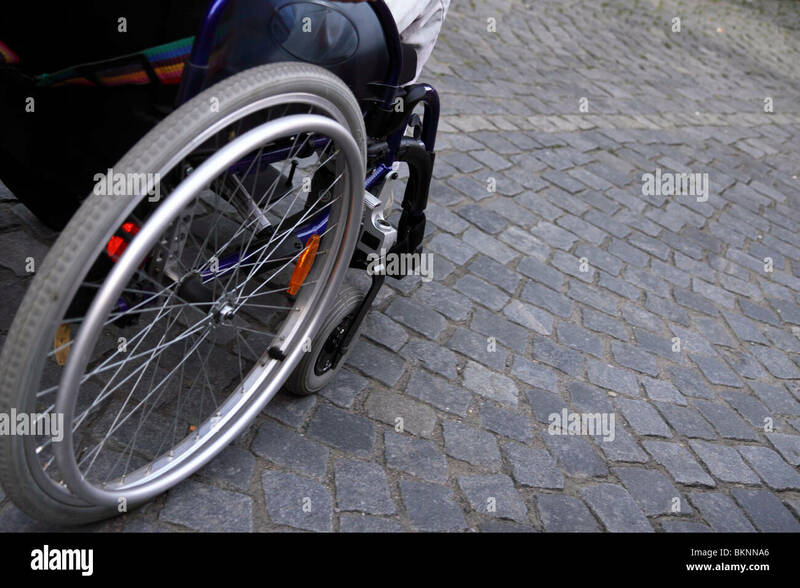 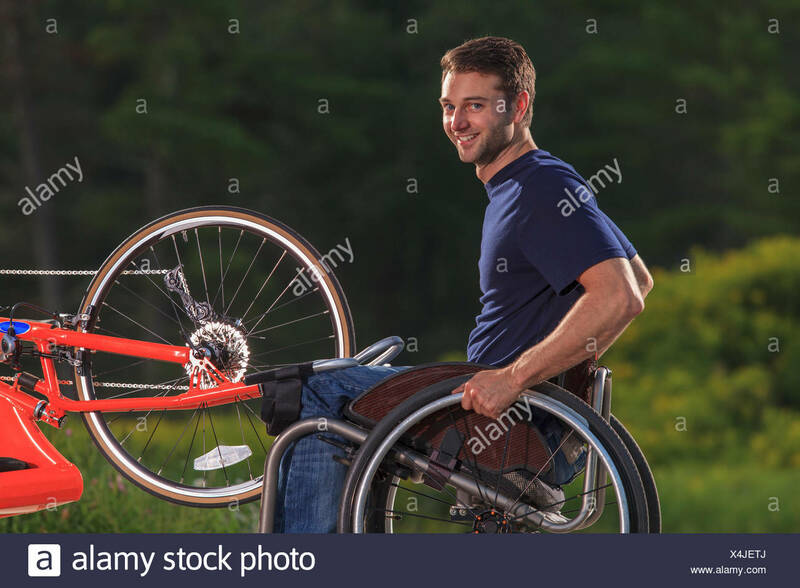 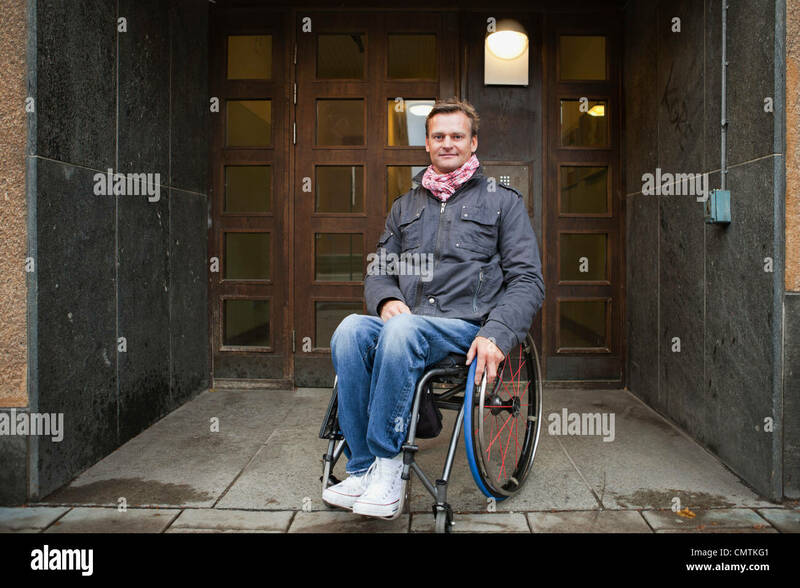 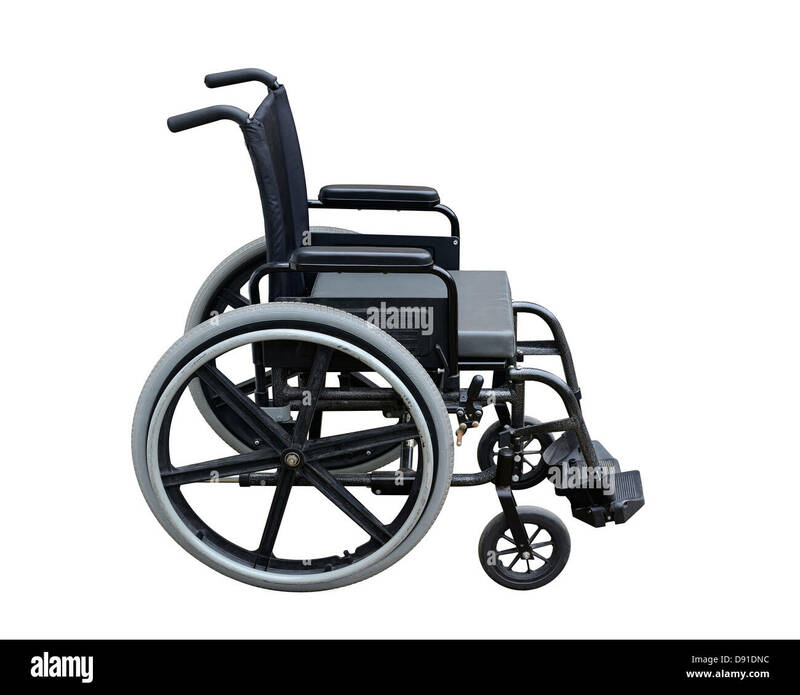 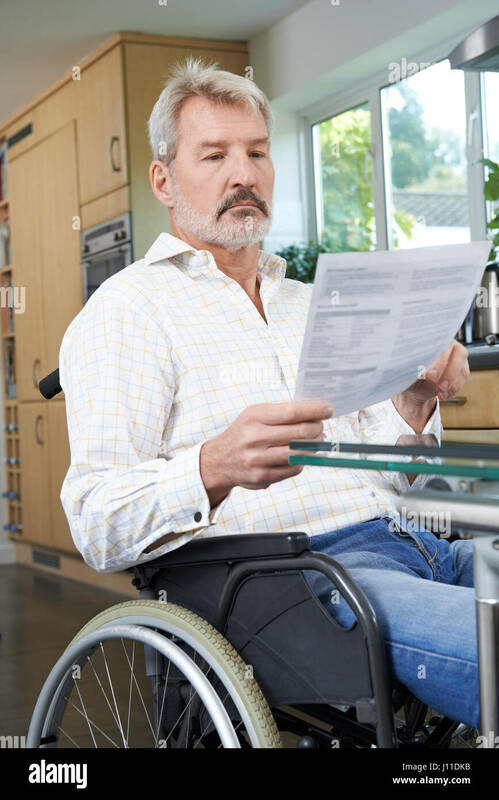 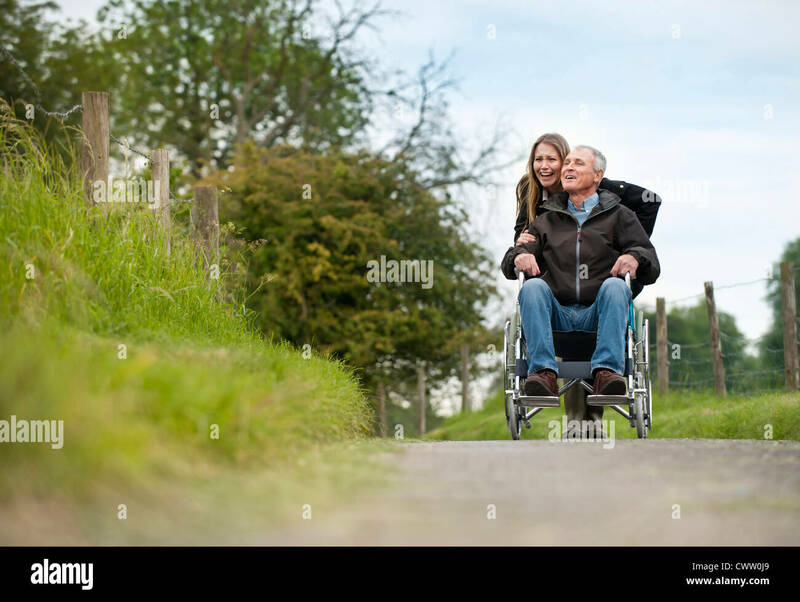 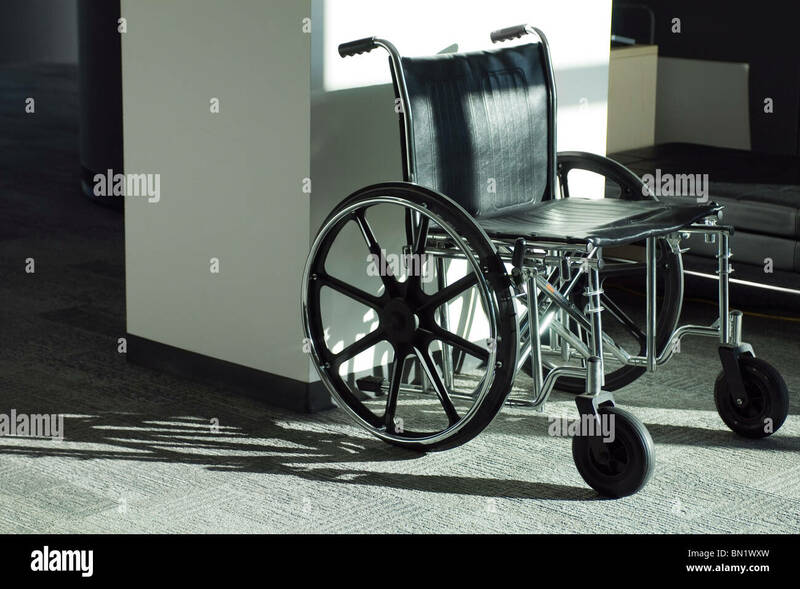 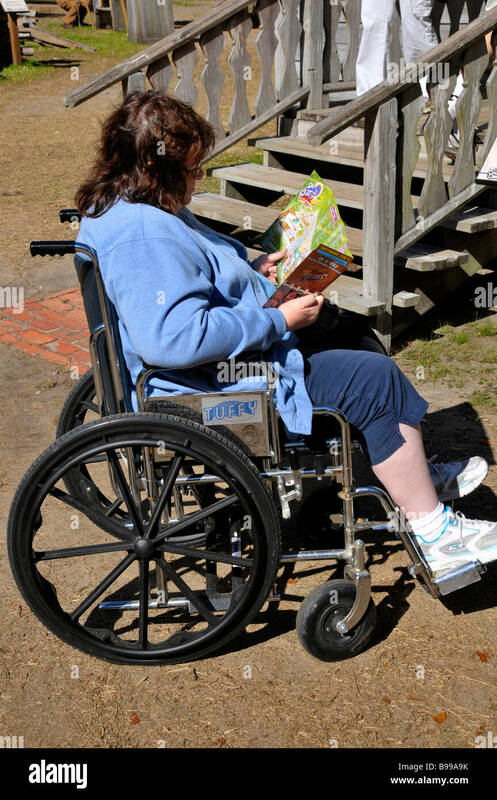 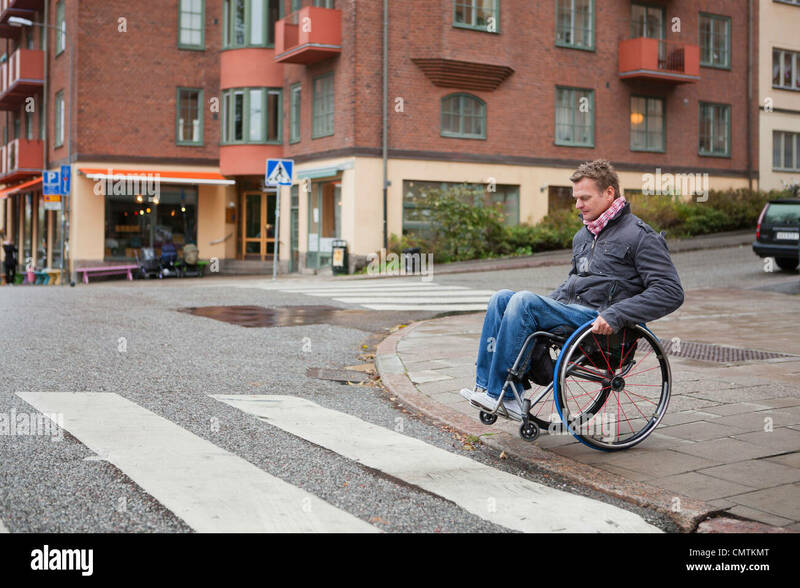 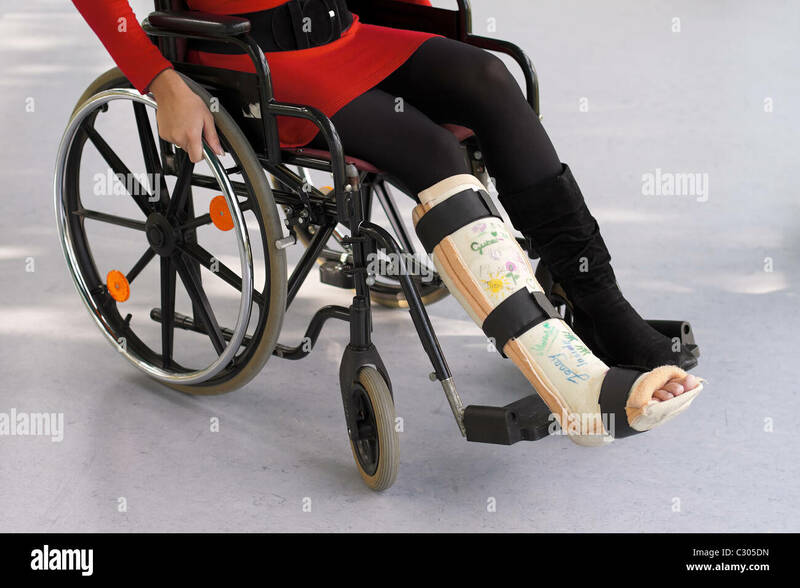 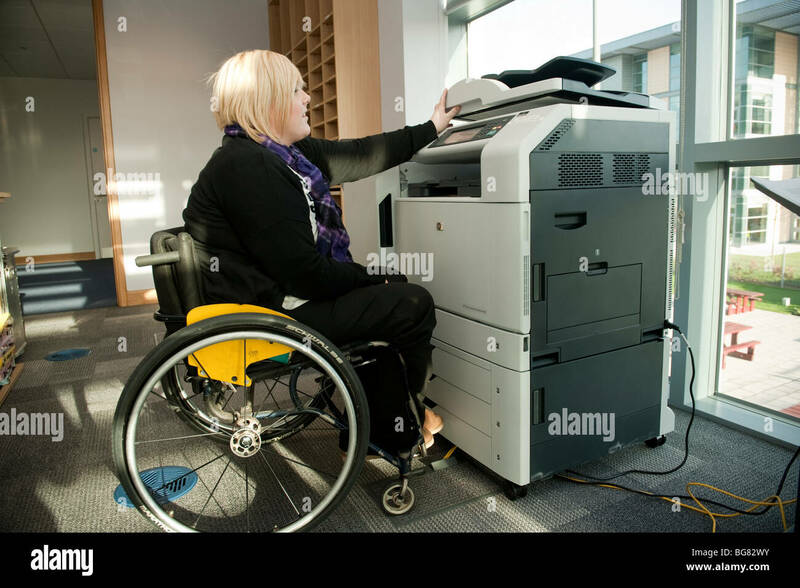 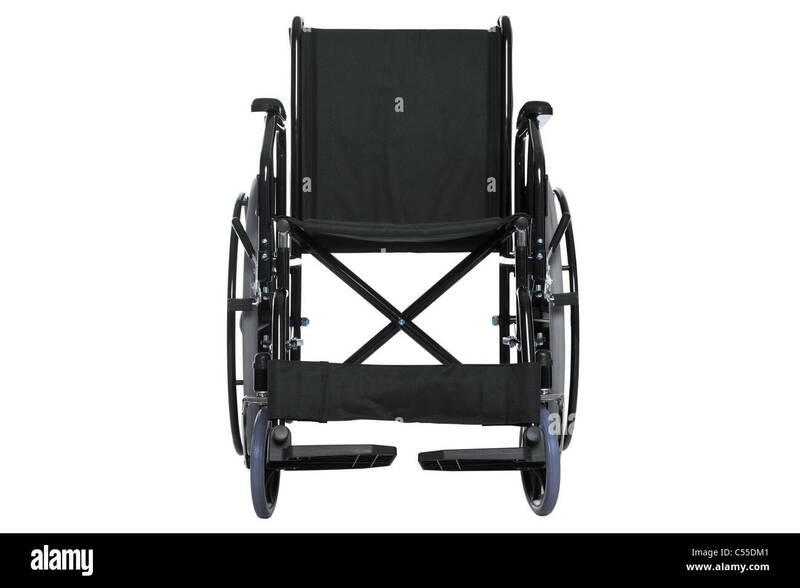 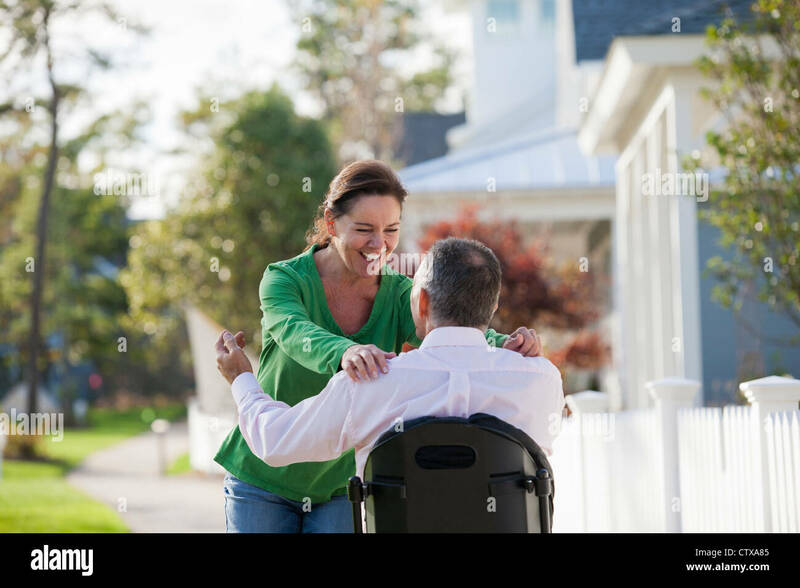 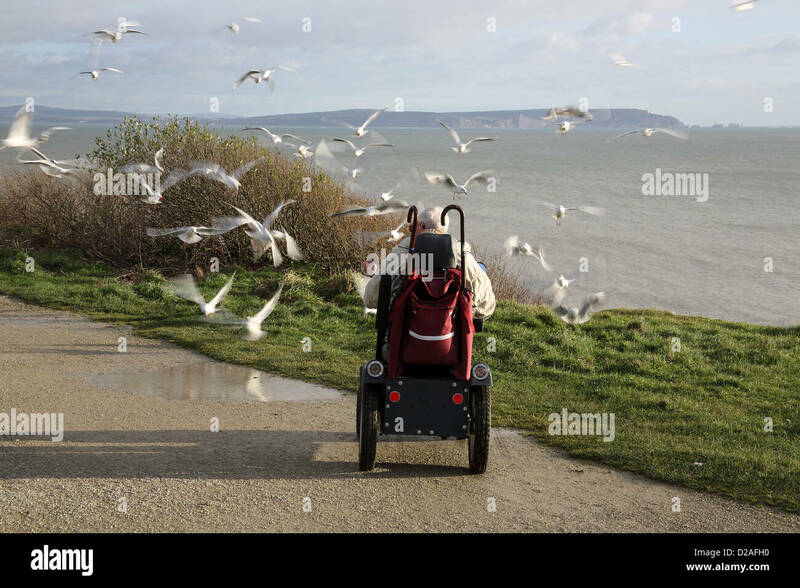 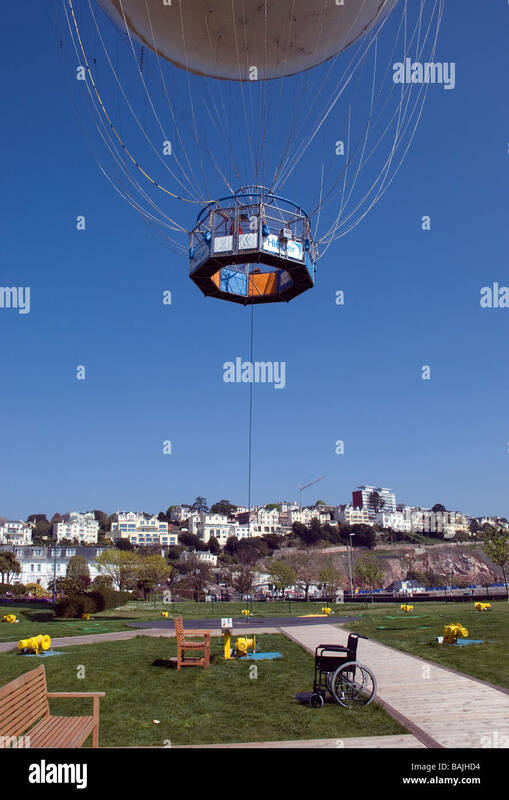 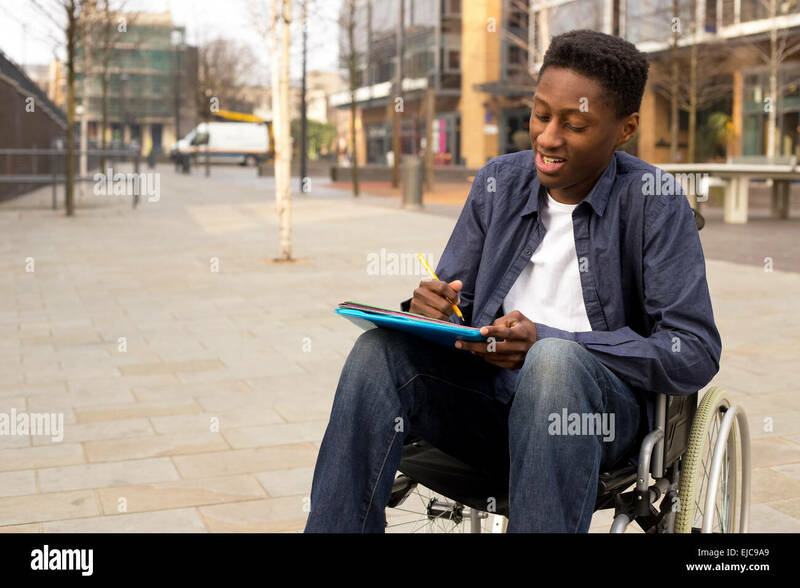 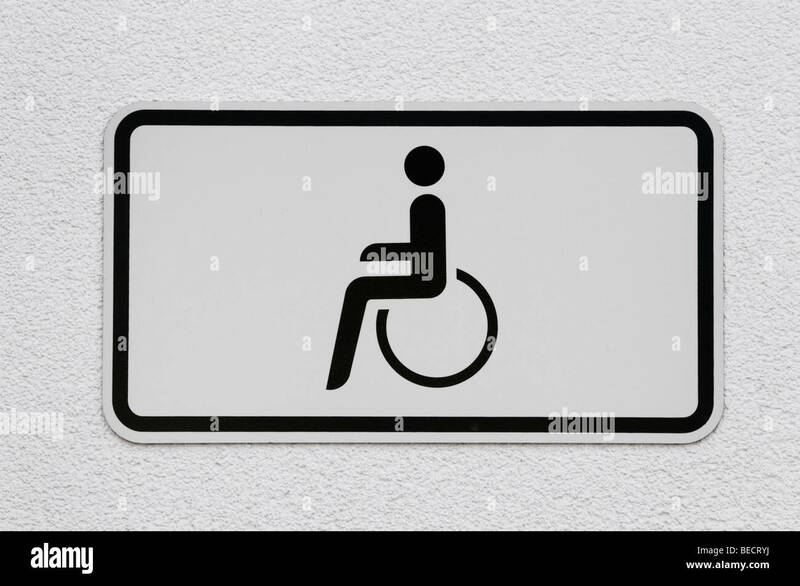 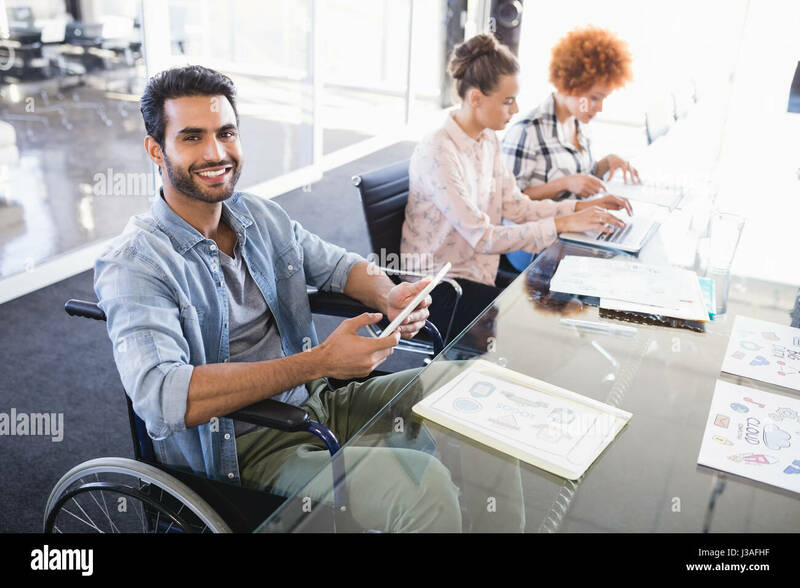 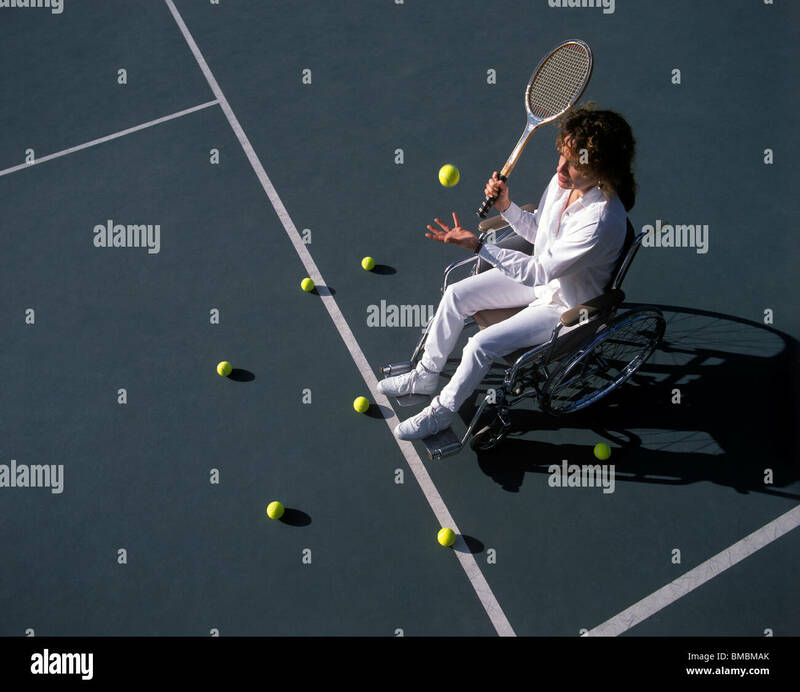 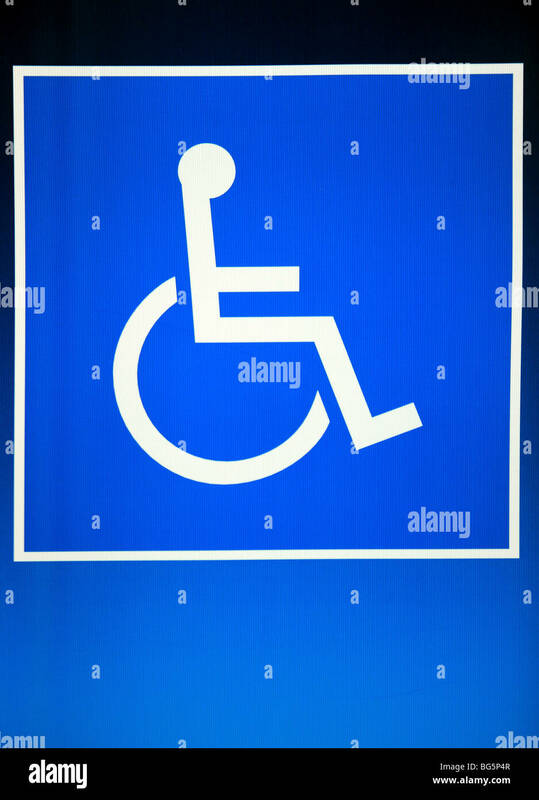 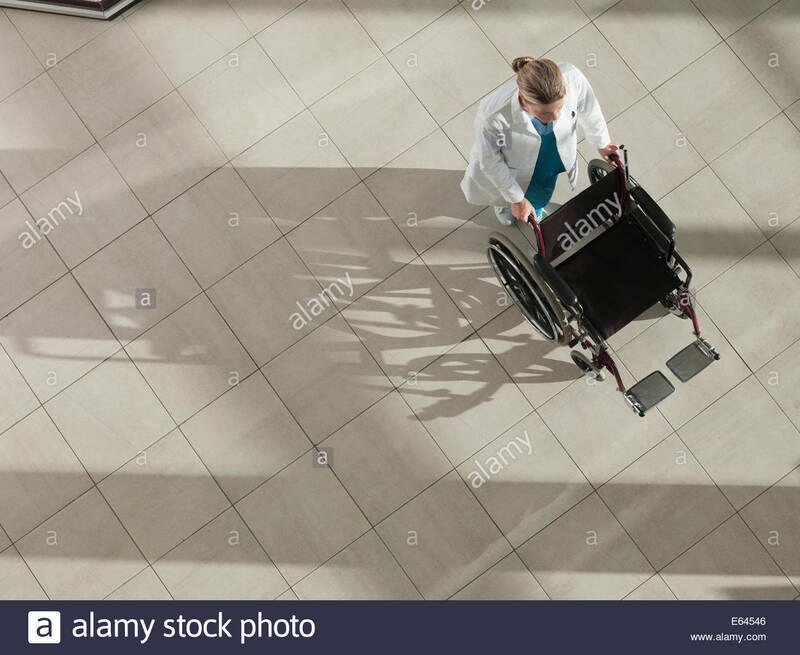 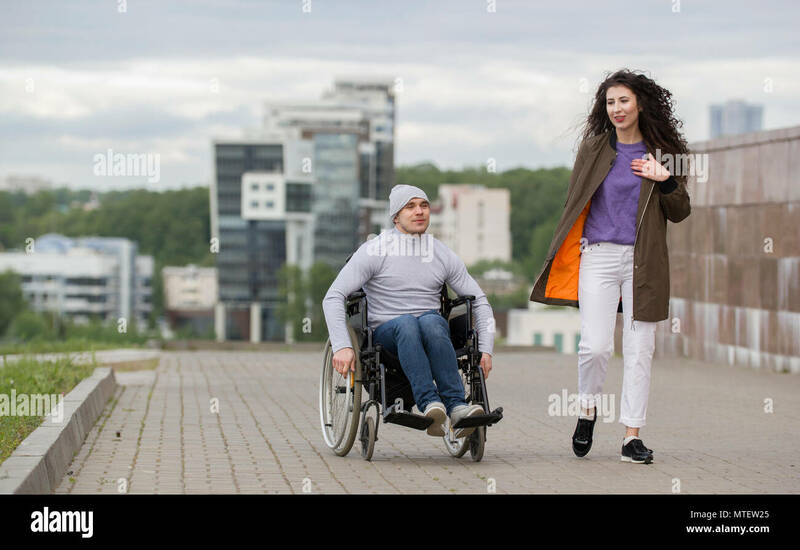 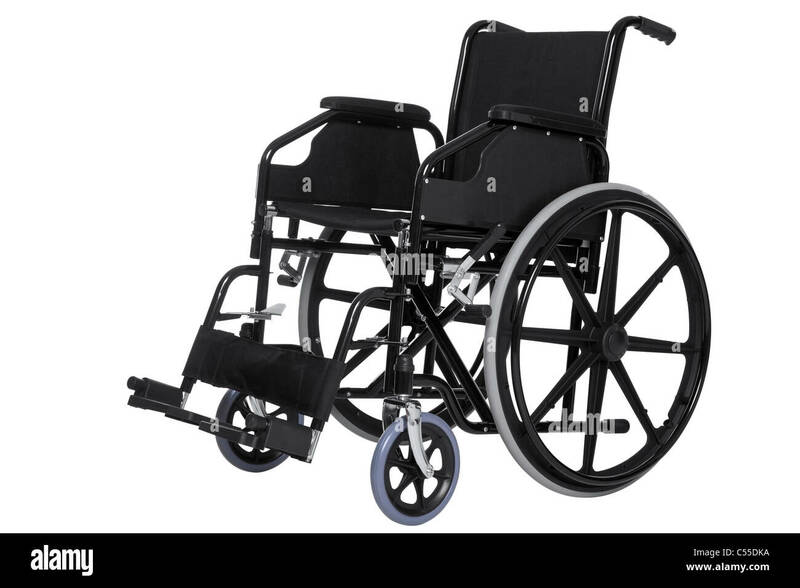 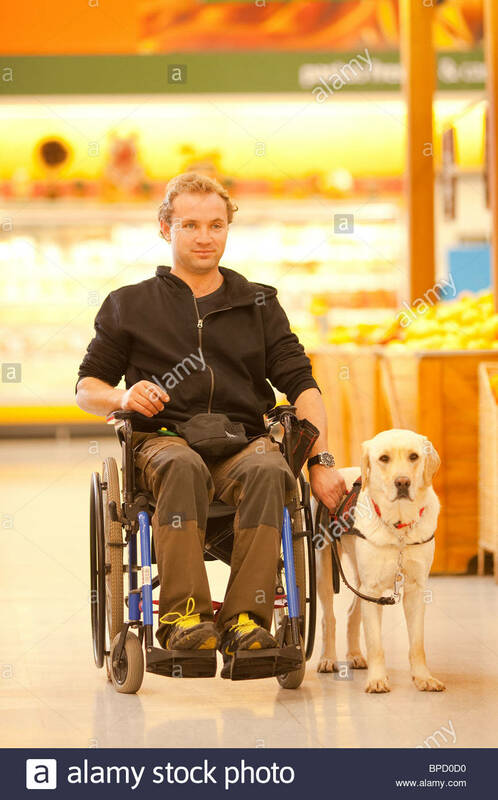 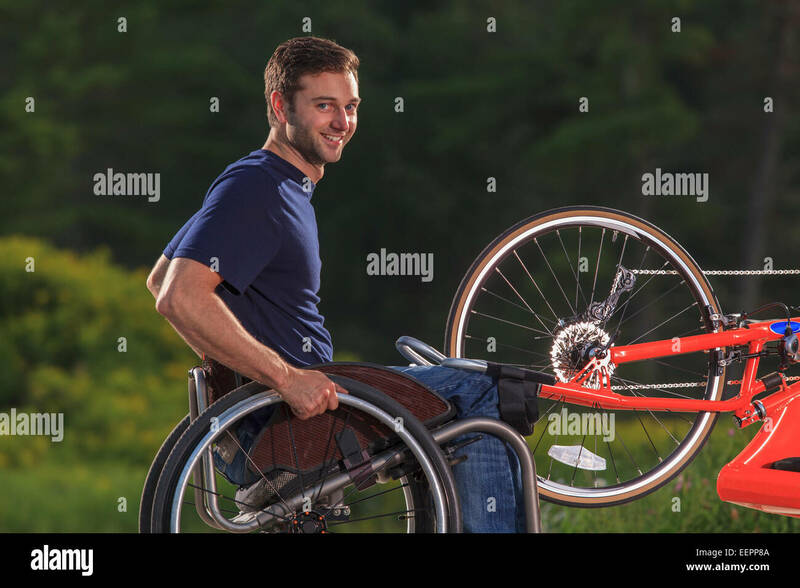 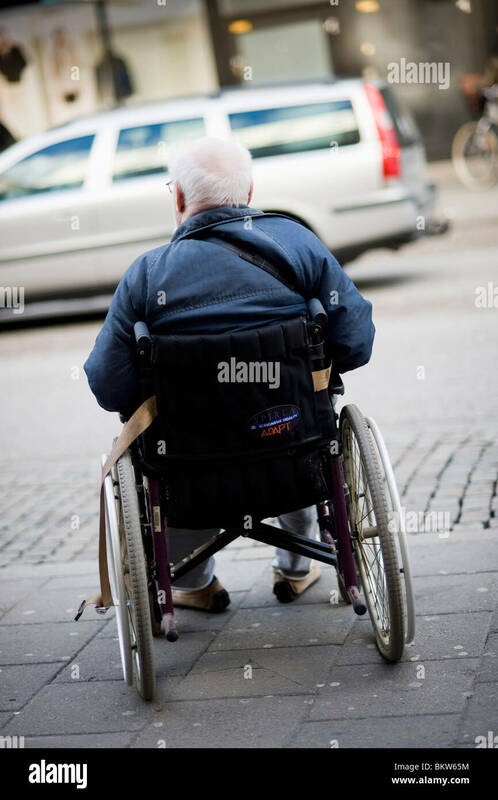 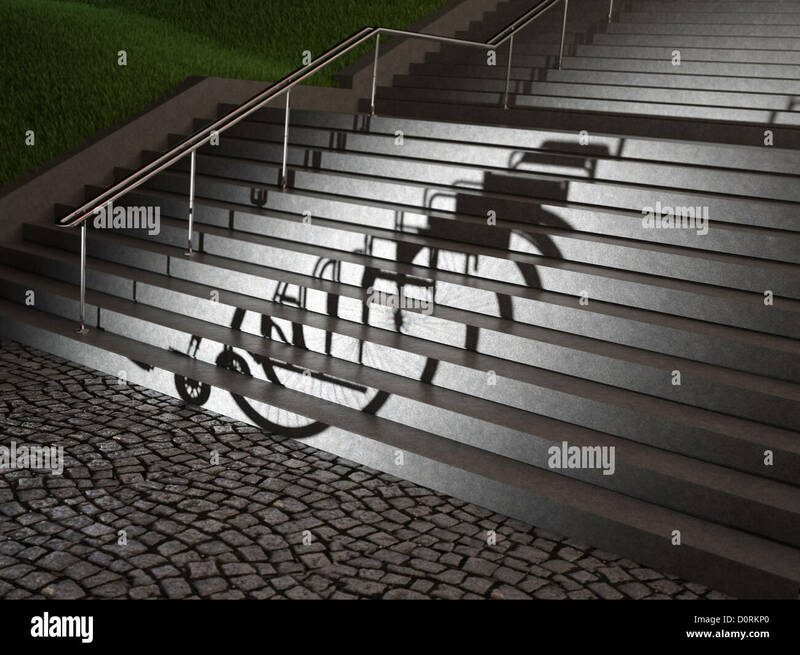 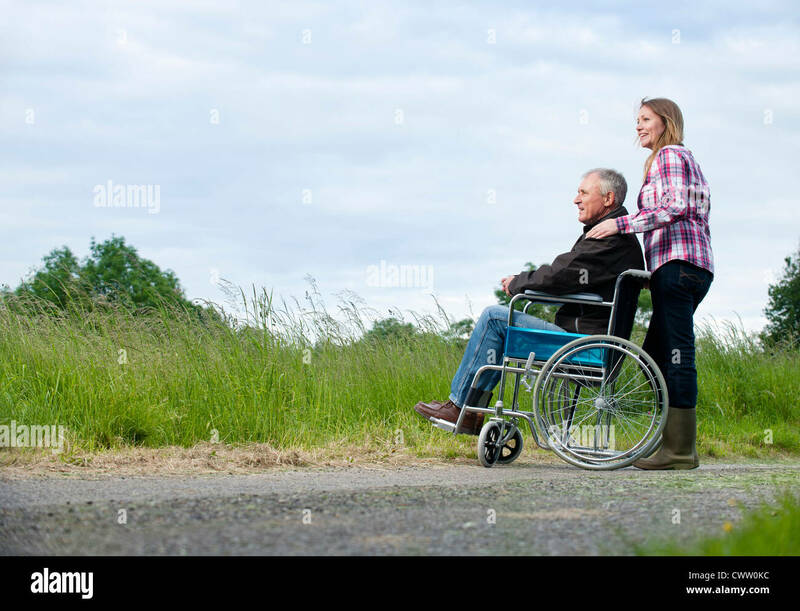 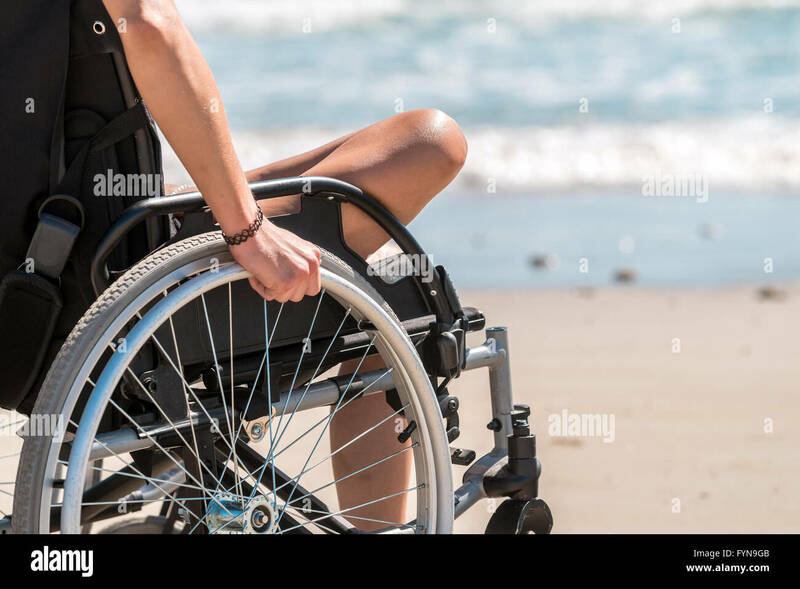 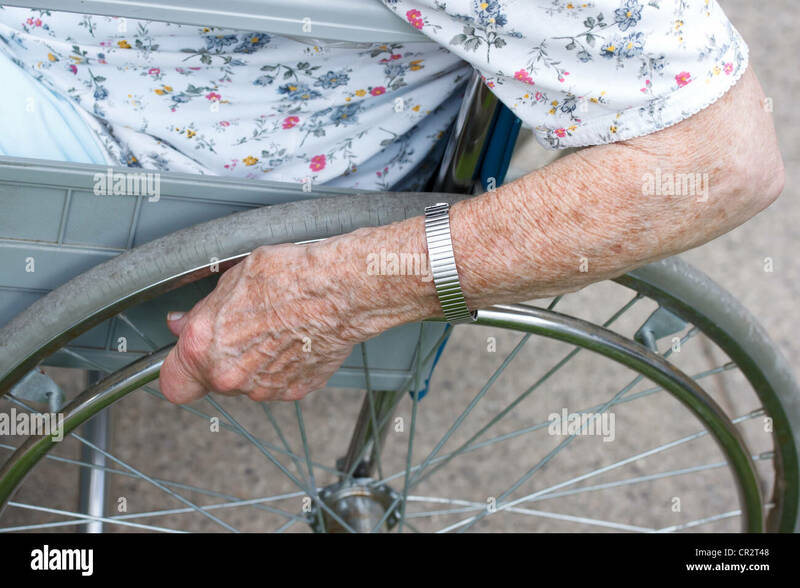 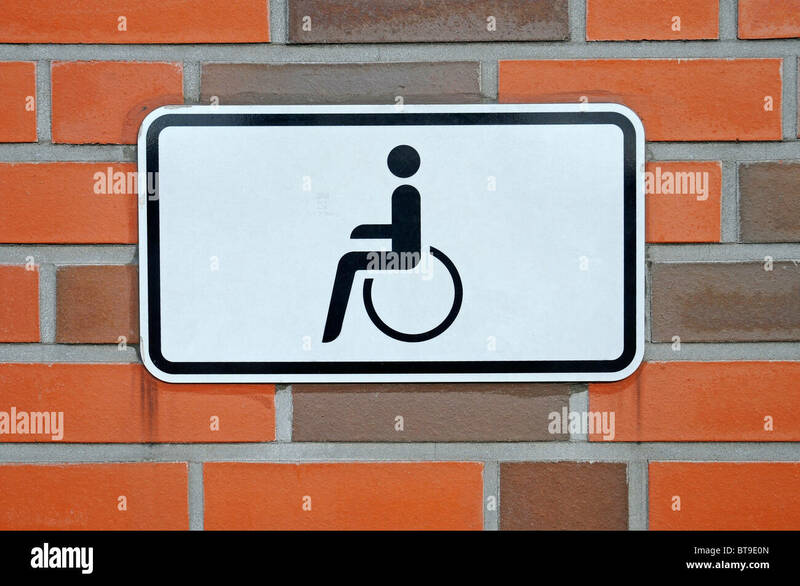 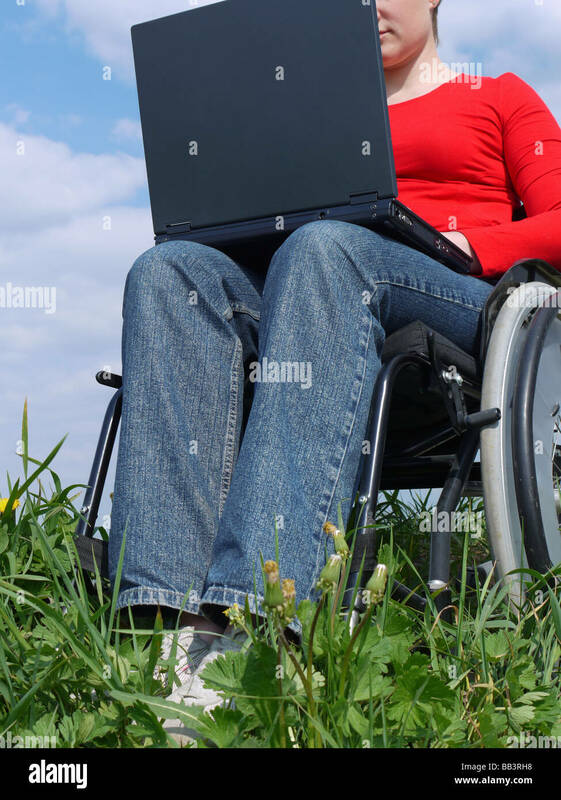 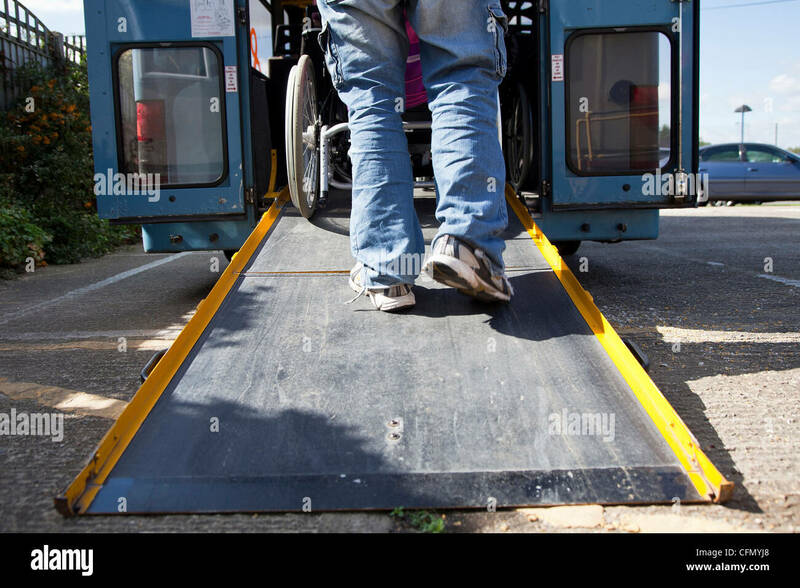 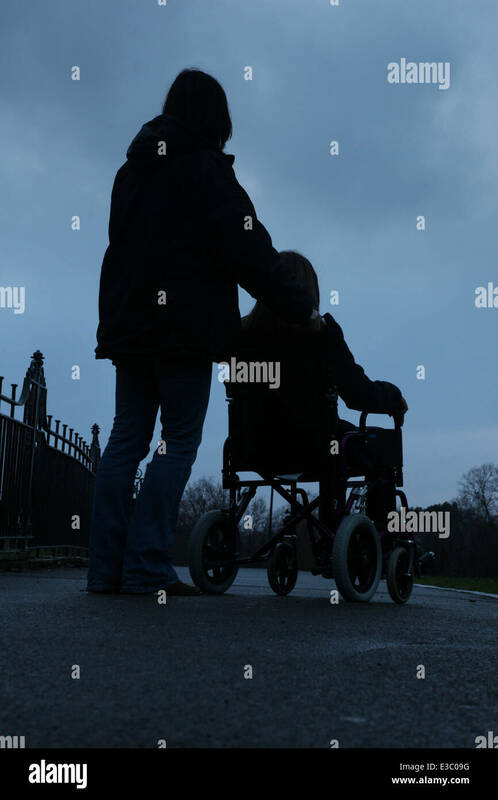 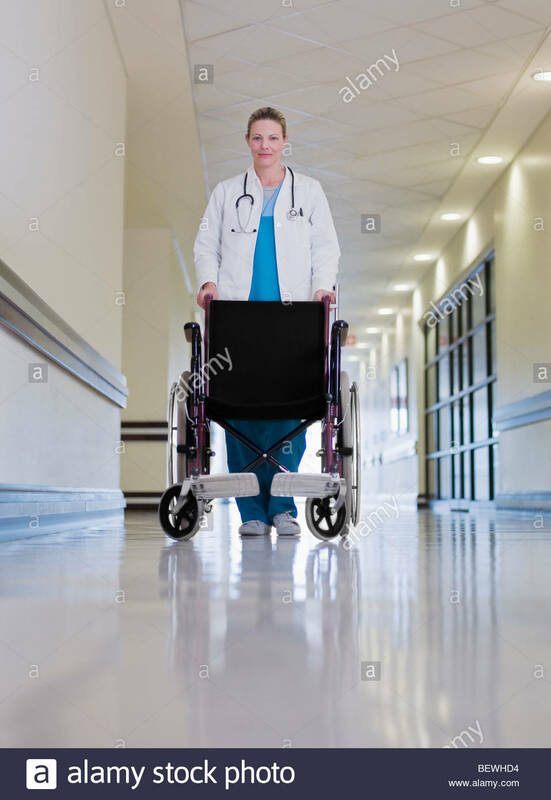 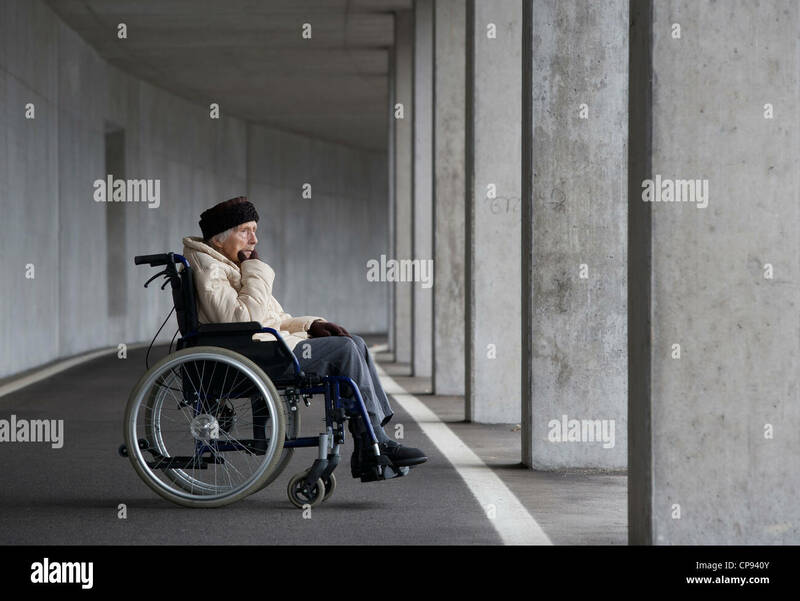 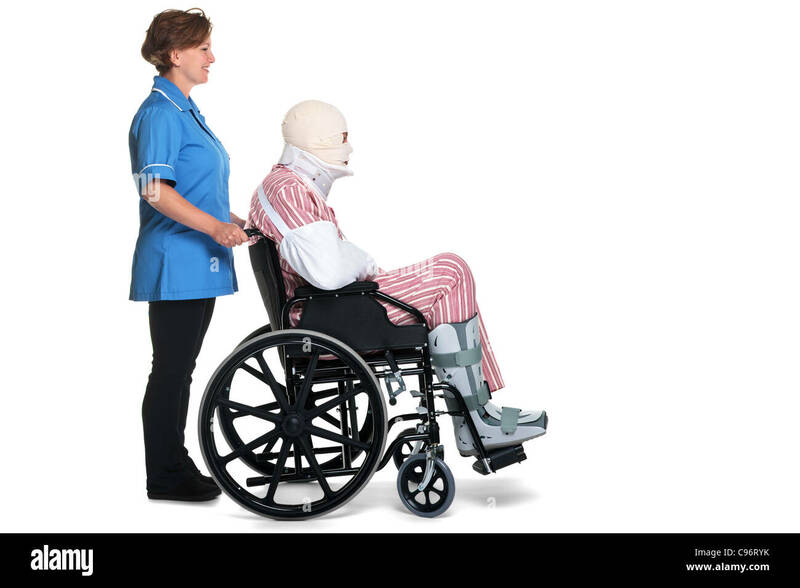 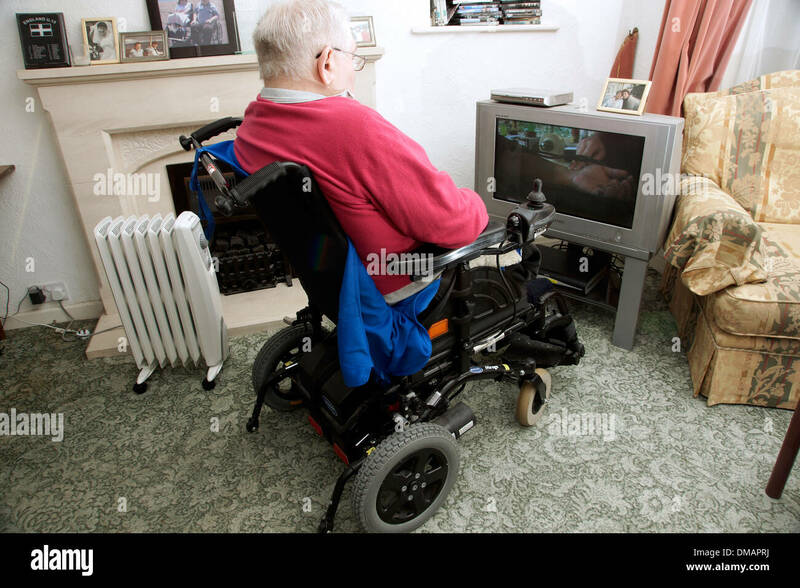 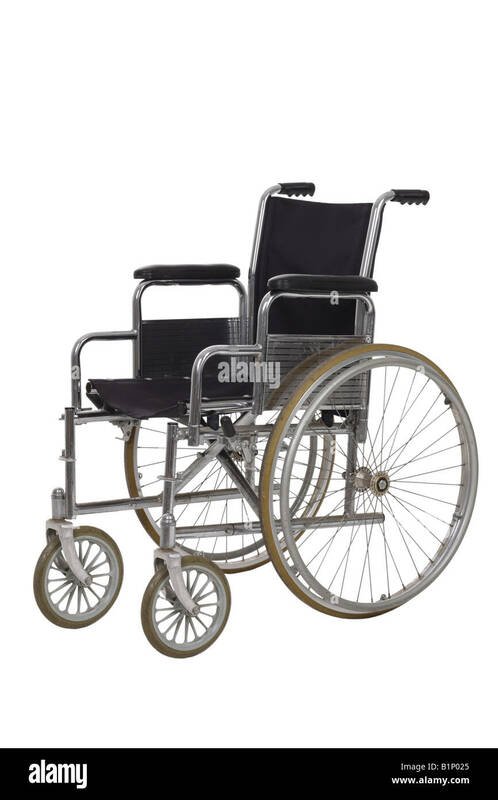 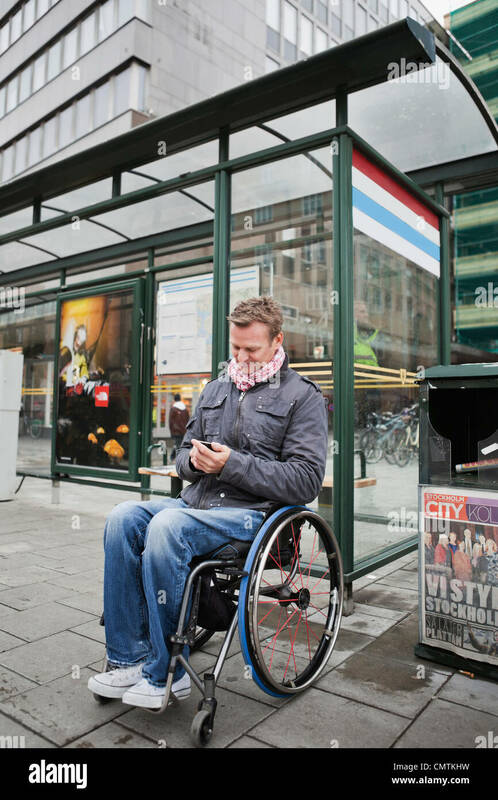 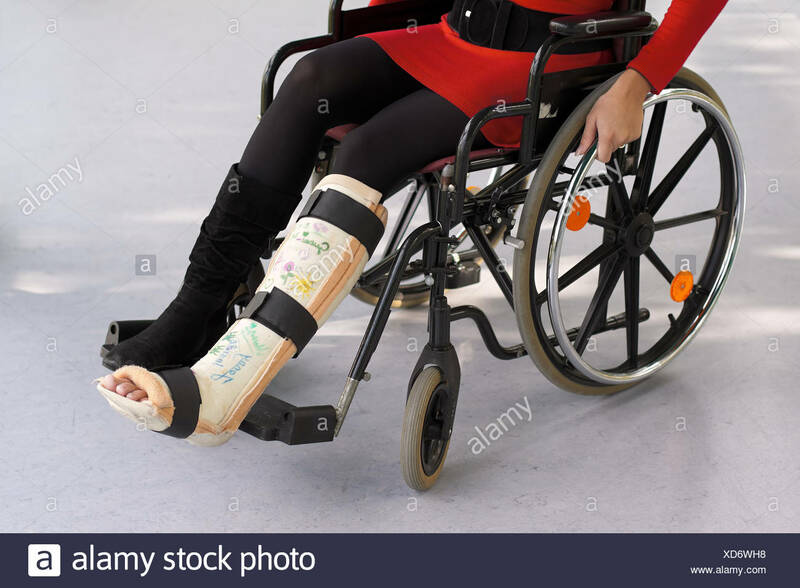 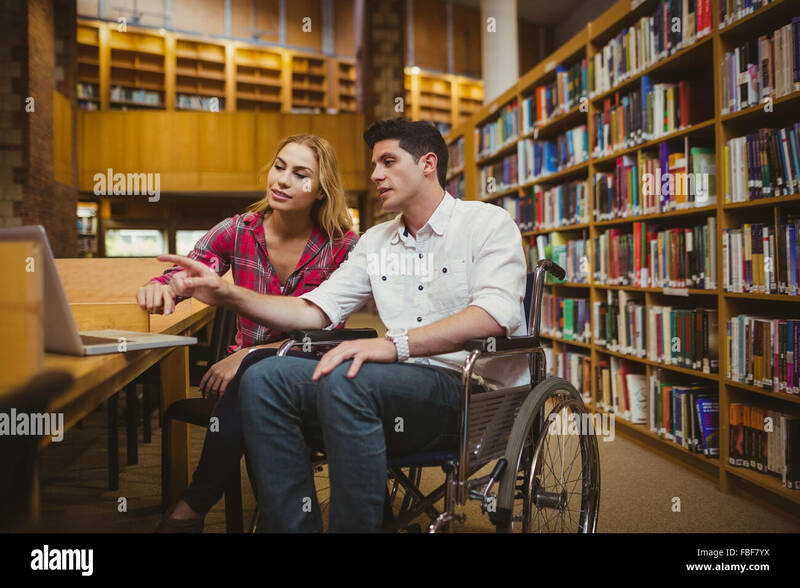 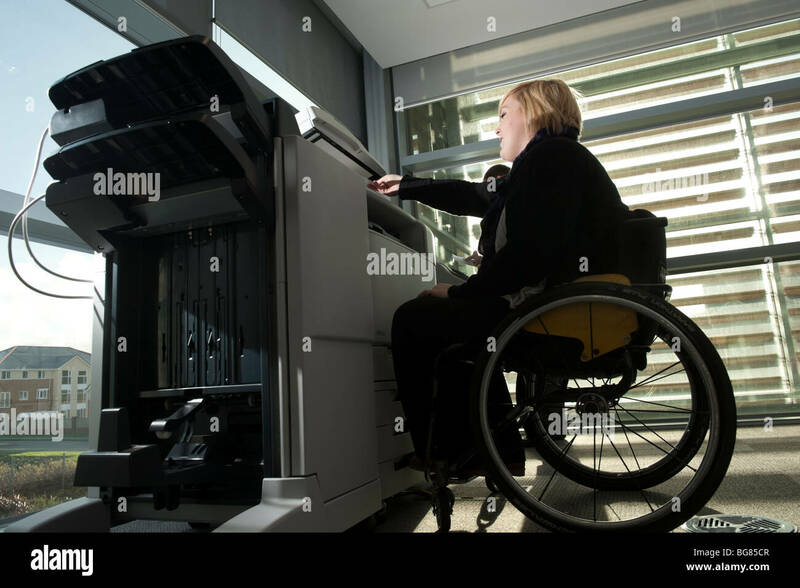 Photo of a wheelchair isolated on white with a very detailed clipping path. 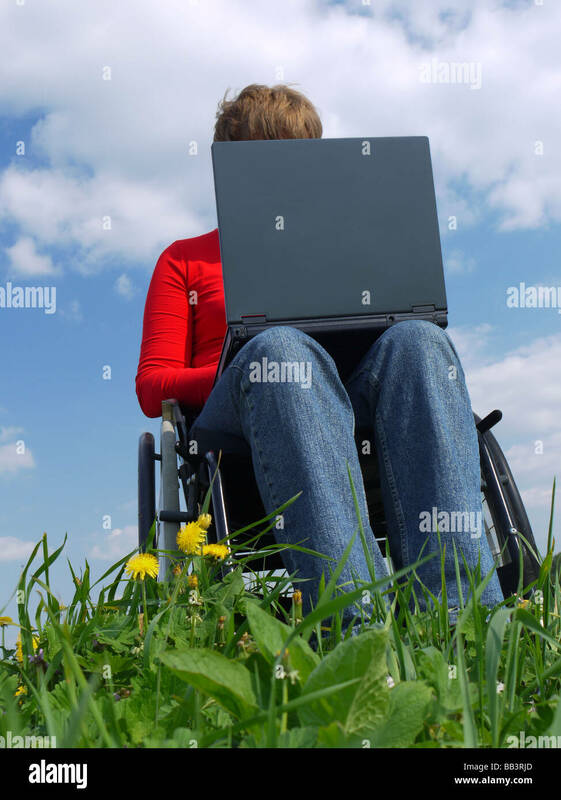 A wheelchair sits abandoned in an overgrown field. 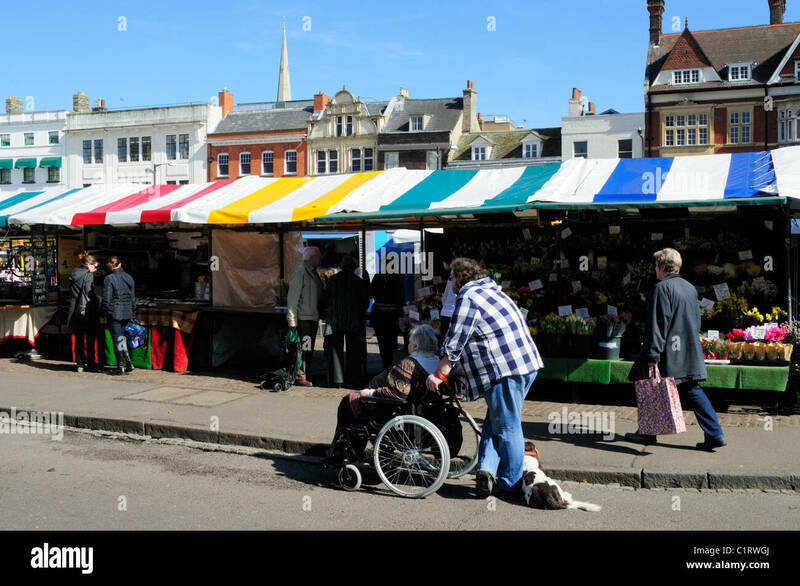 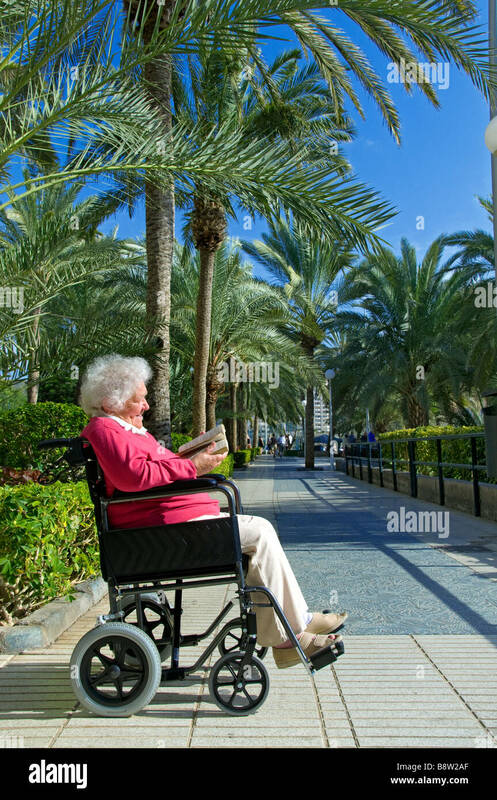 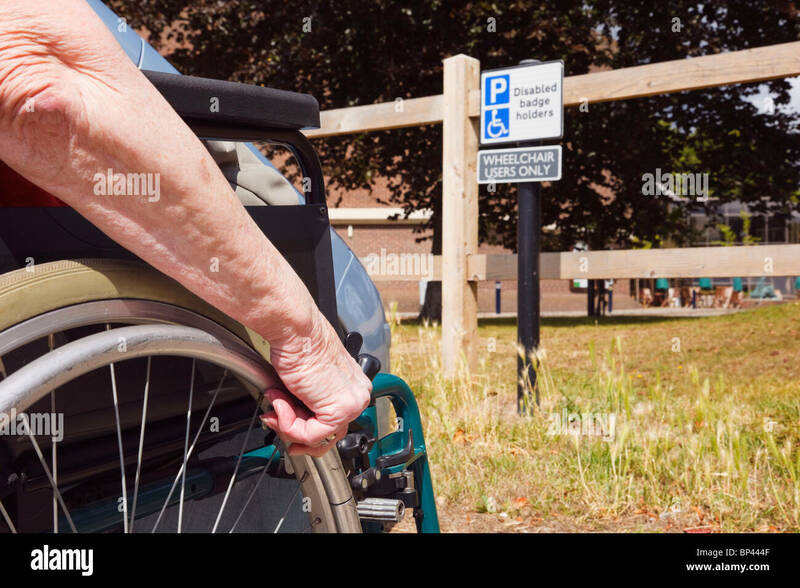 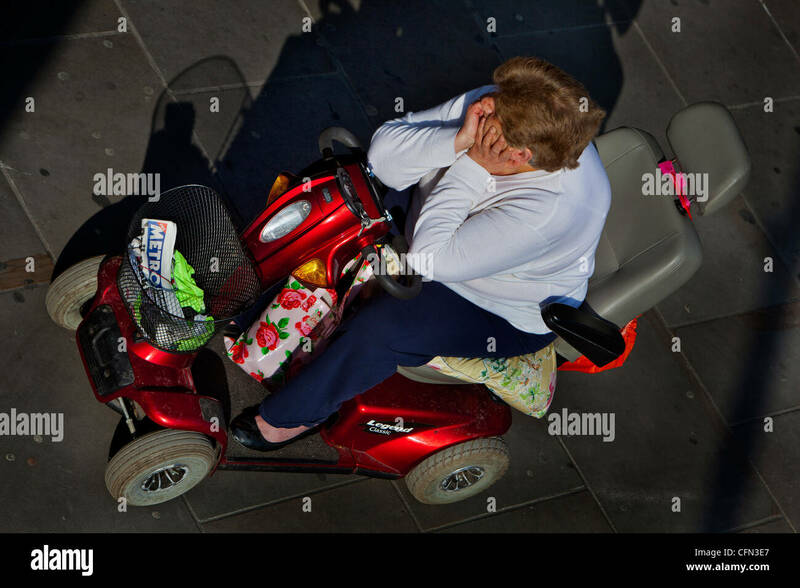 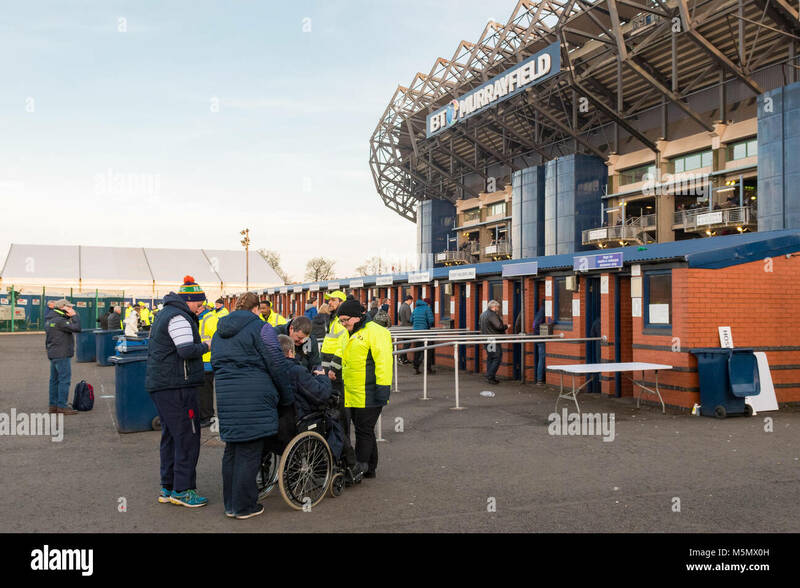 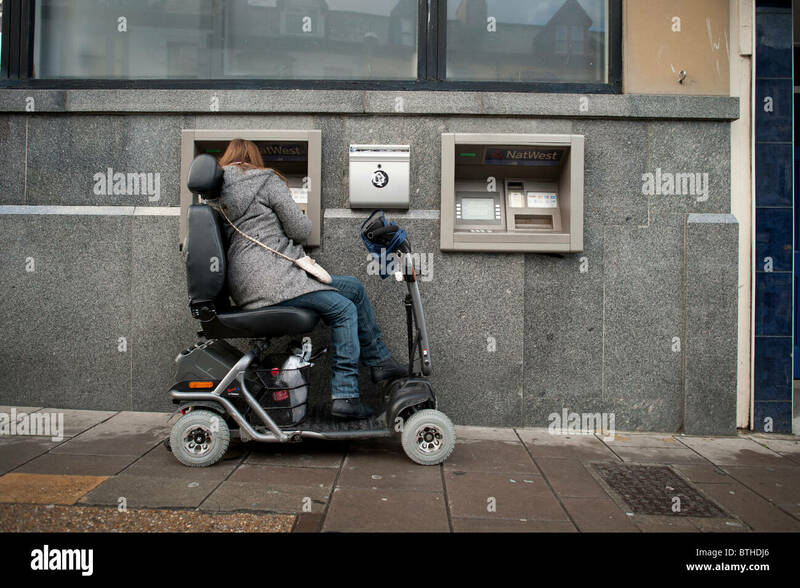 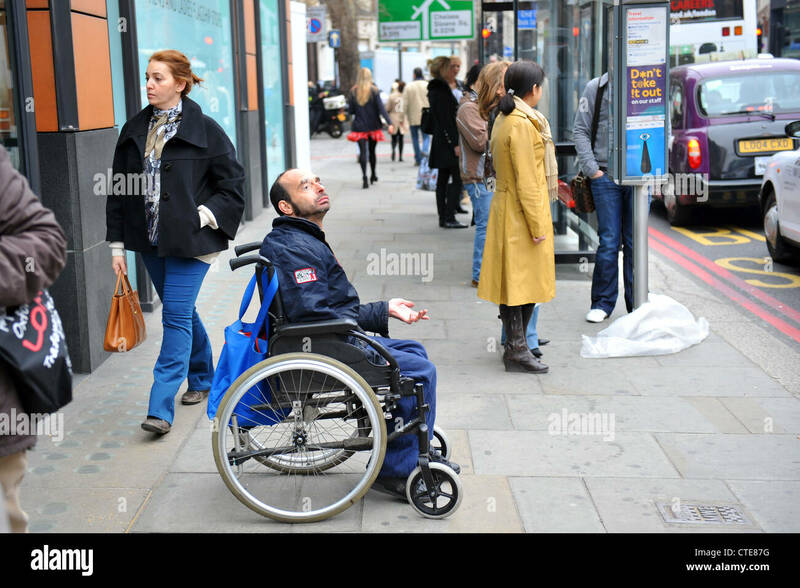 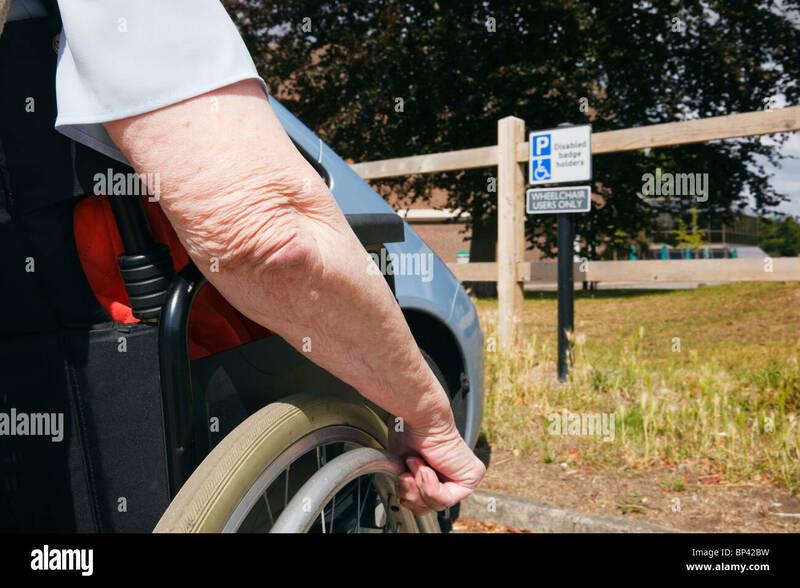 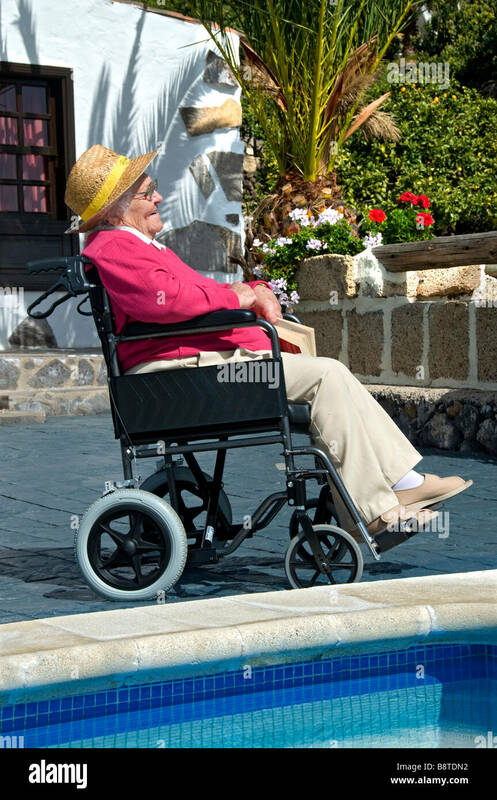 Elderly woman sitting in a wheelchair by a car parked in disabled parking bay by a sign for blue badge wheelchair users only. 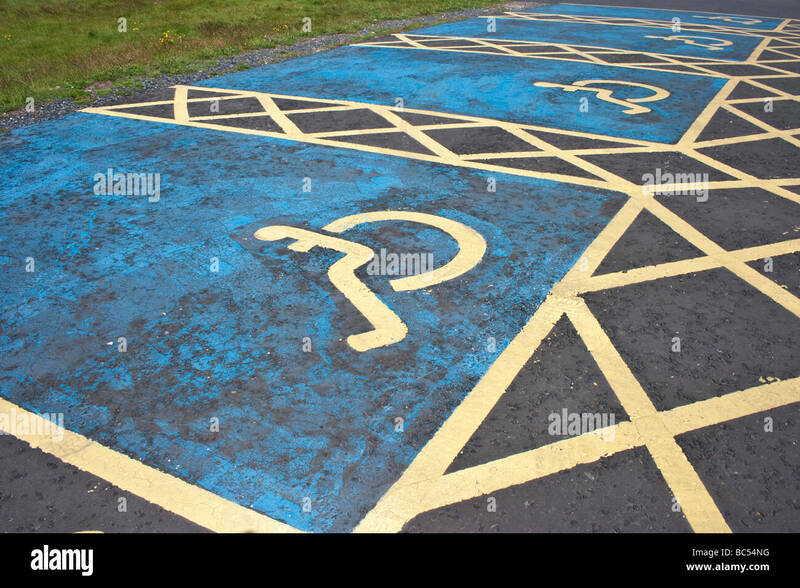 England, UK, Britain. 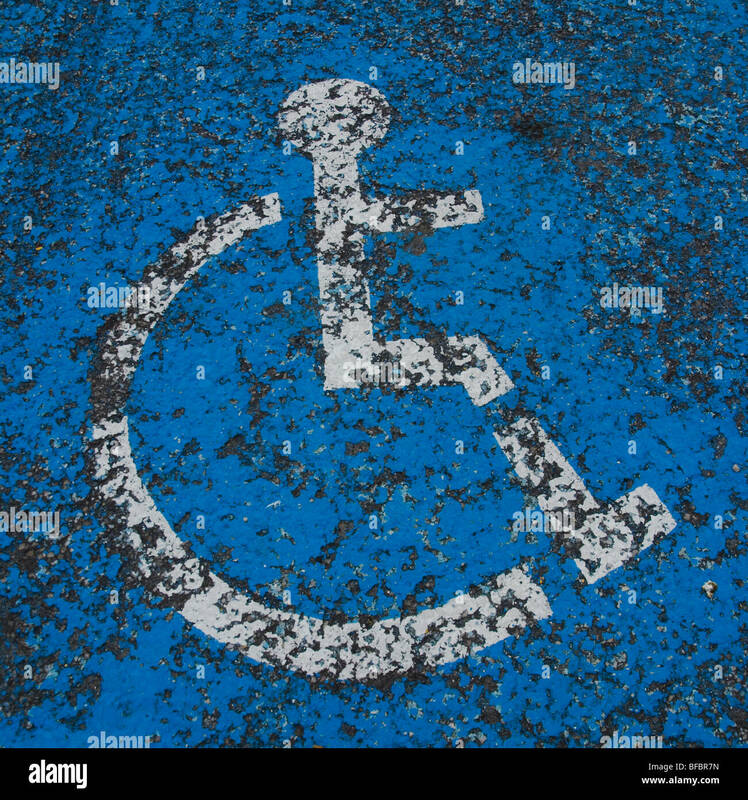 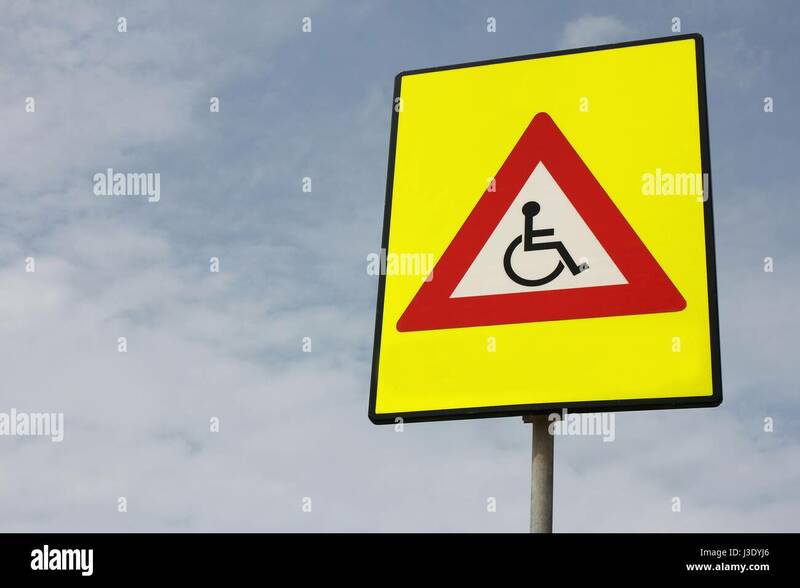 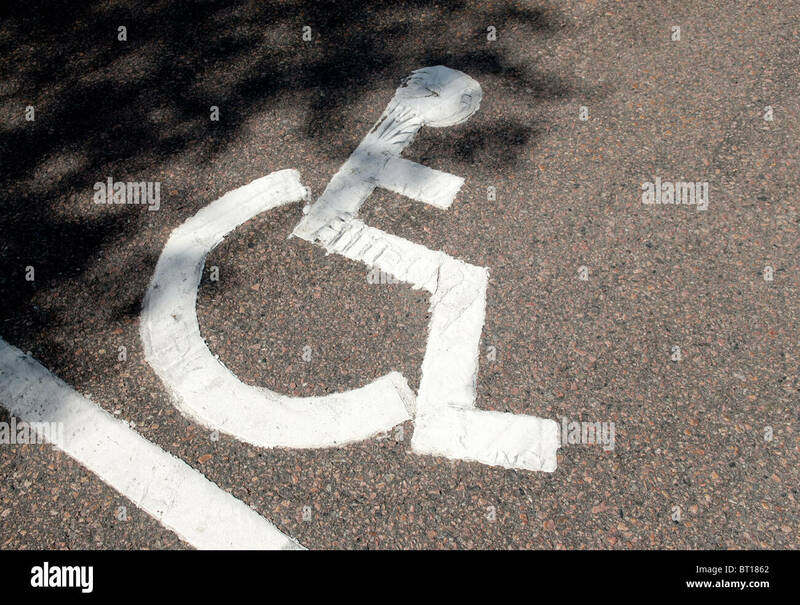 Wheelchair symbol dor disabled parking space painted on tar road surface. 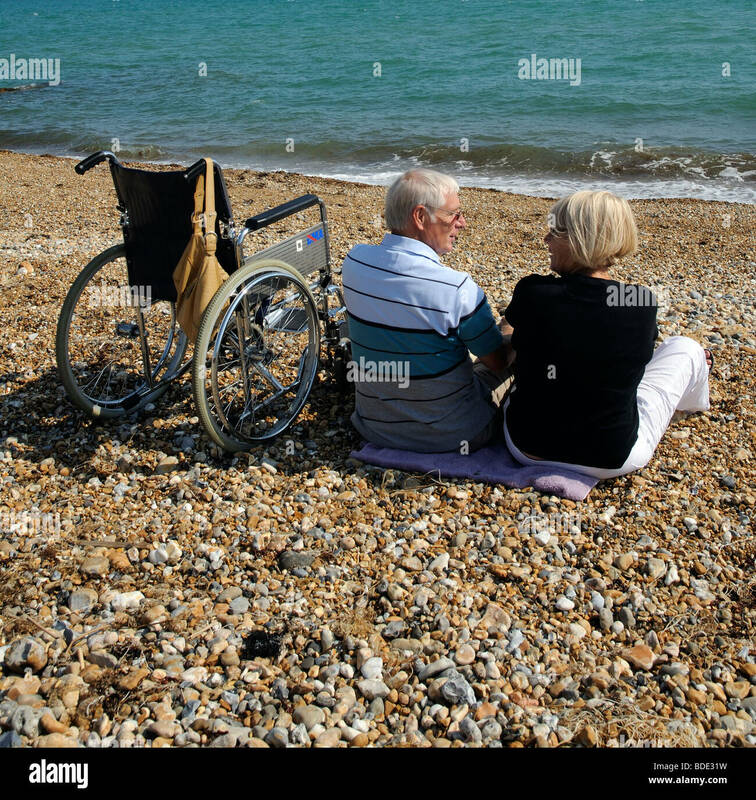 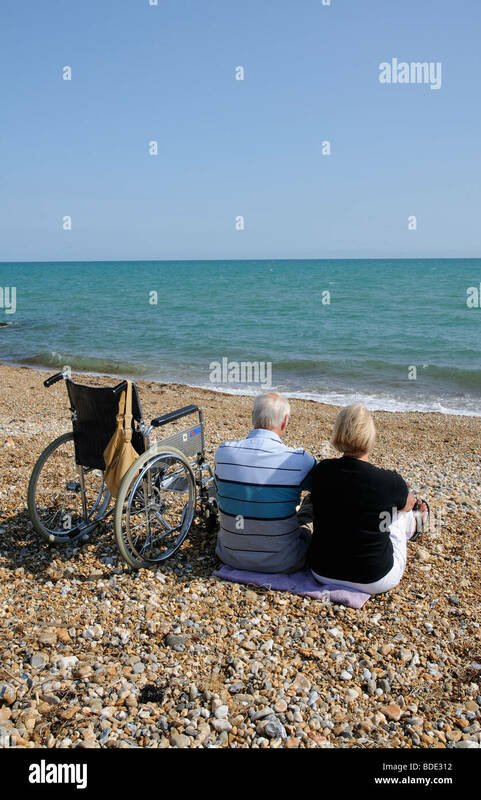 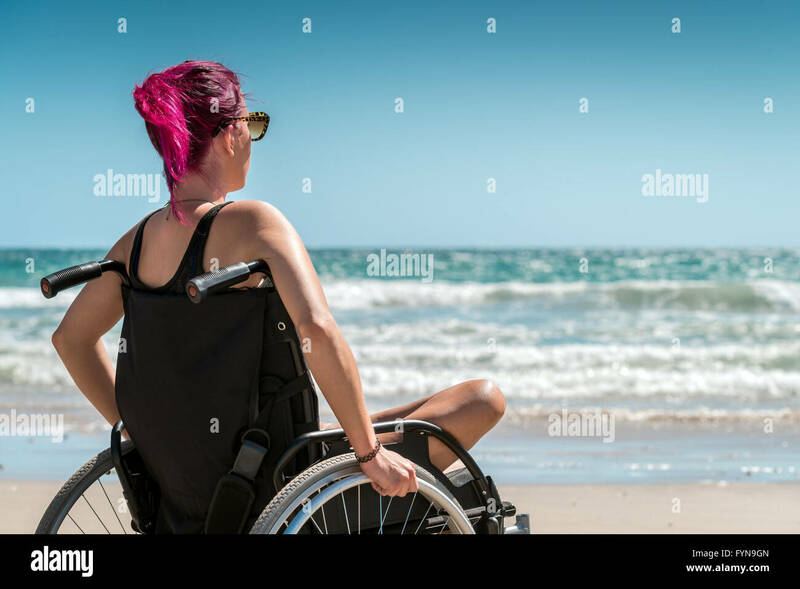 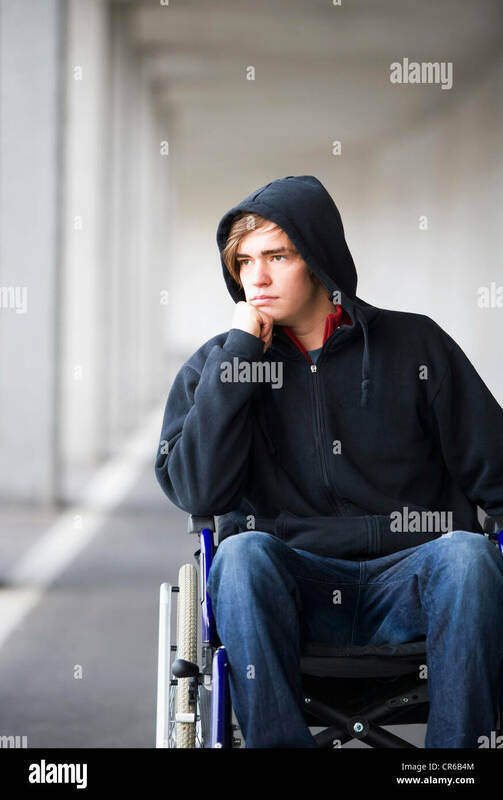 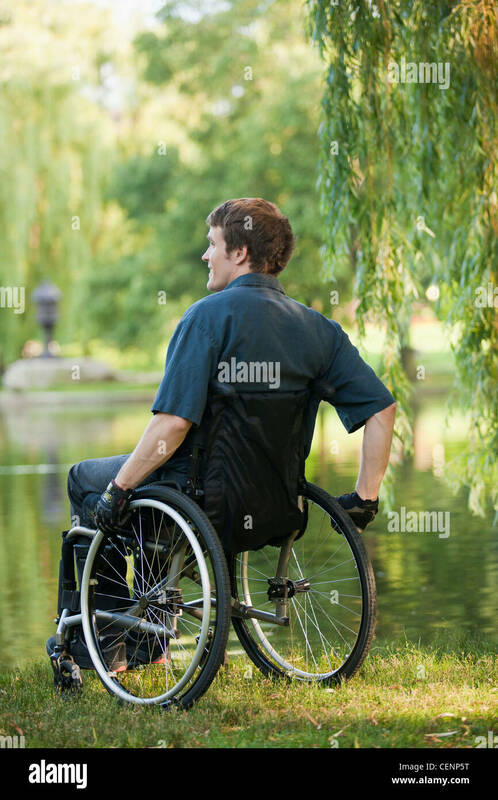 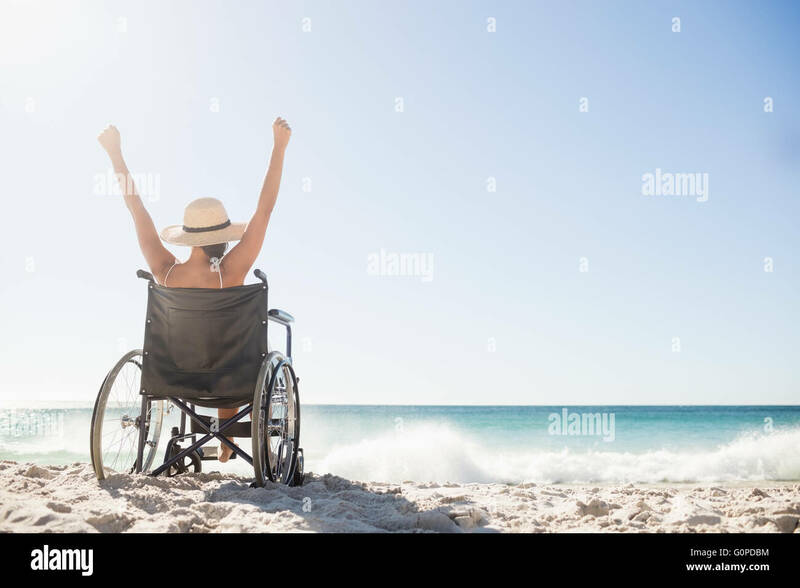 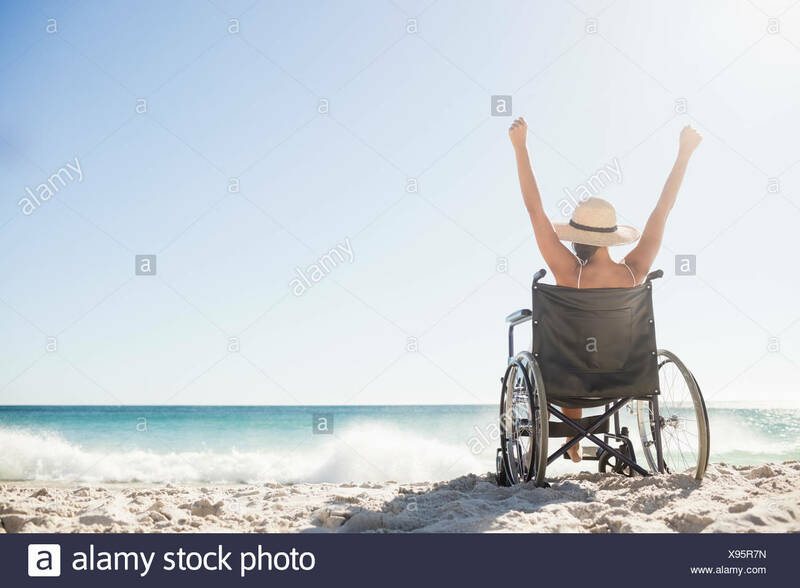 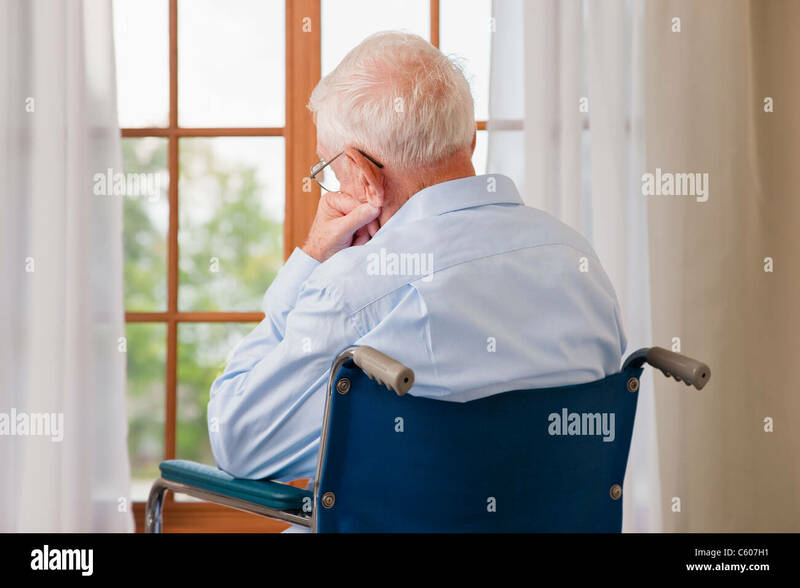 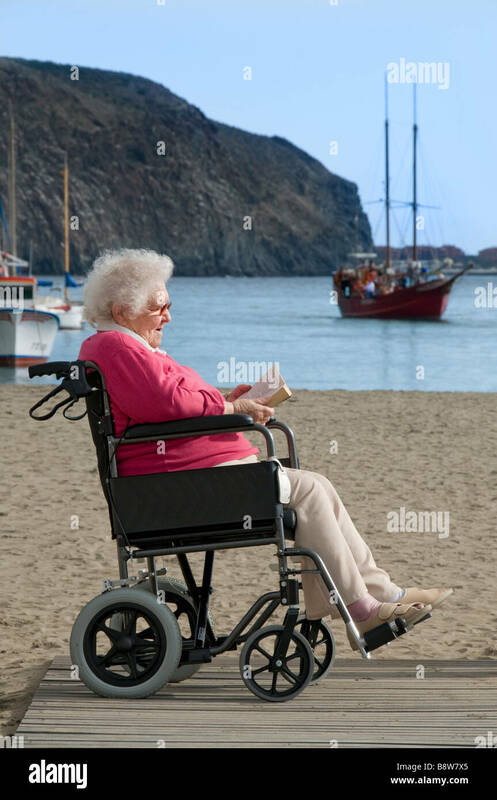 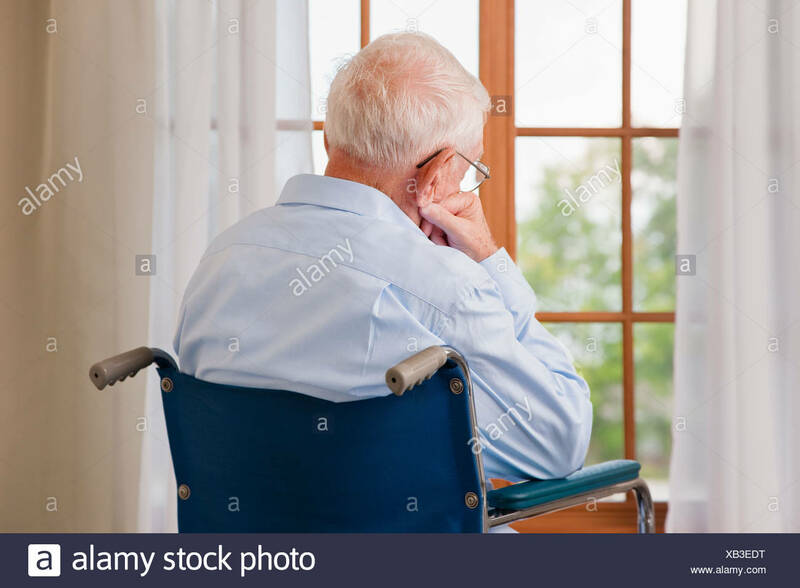 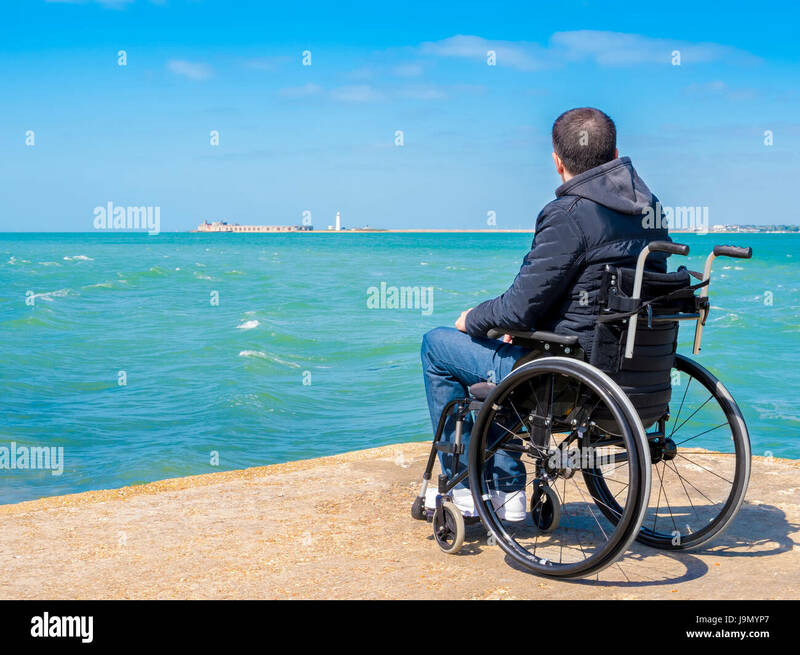 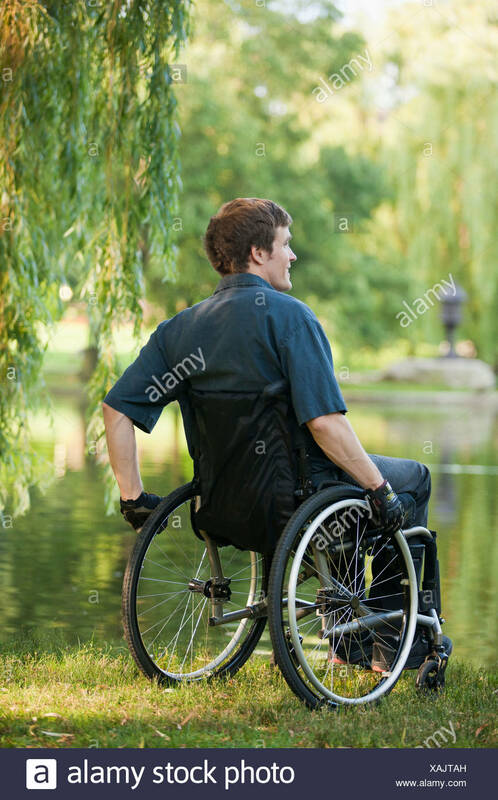 Disabled alone young man sitting in a wheelchair and looks at the sea. 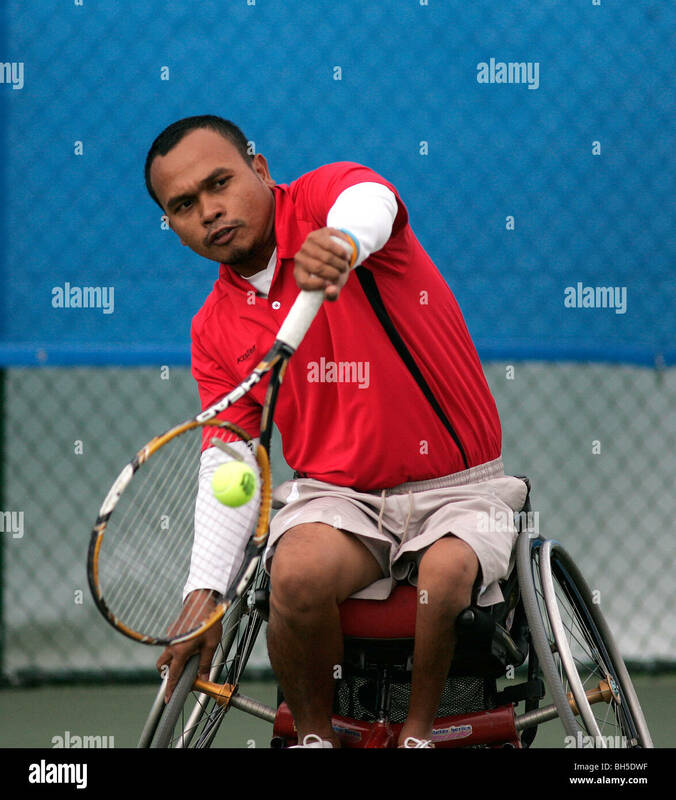 A competitor takes part in the Invacare World Cup of wheelchair tennis, held at Nottingham, 27th July - 2nd August. 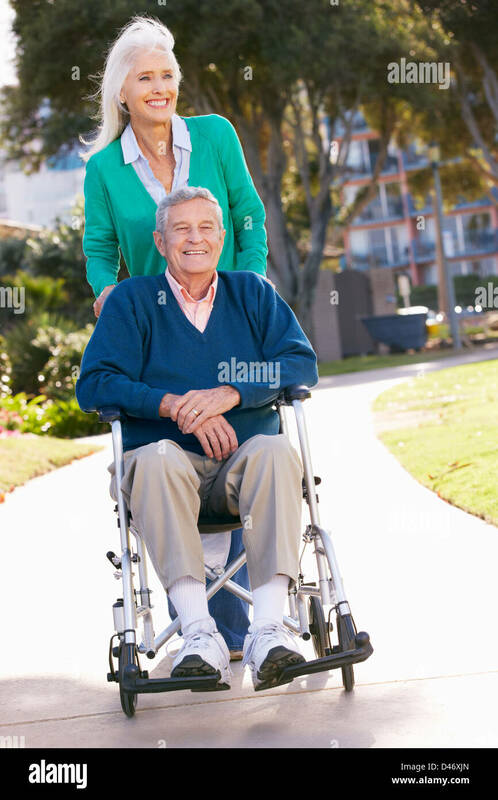 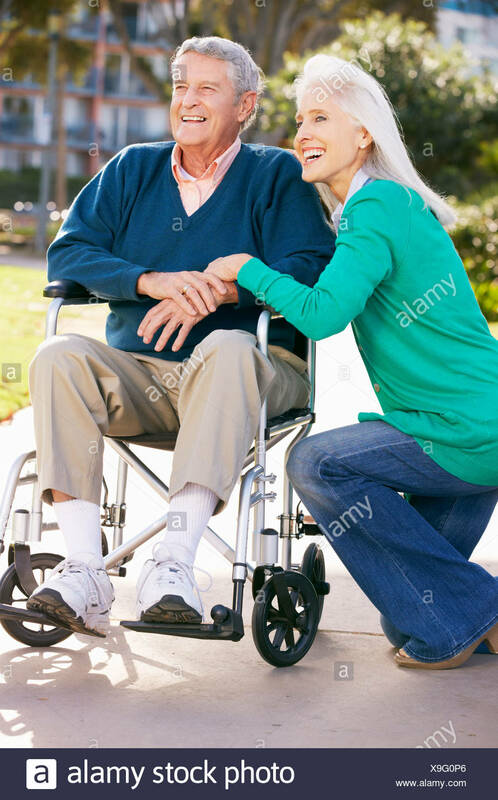 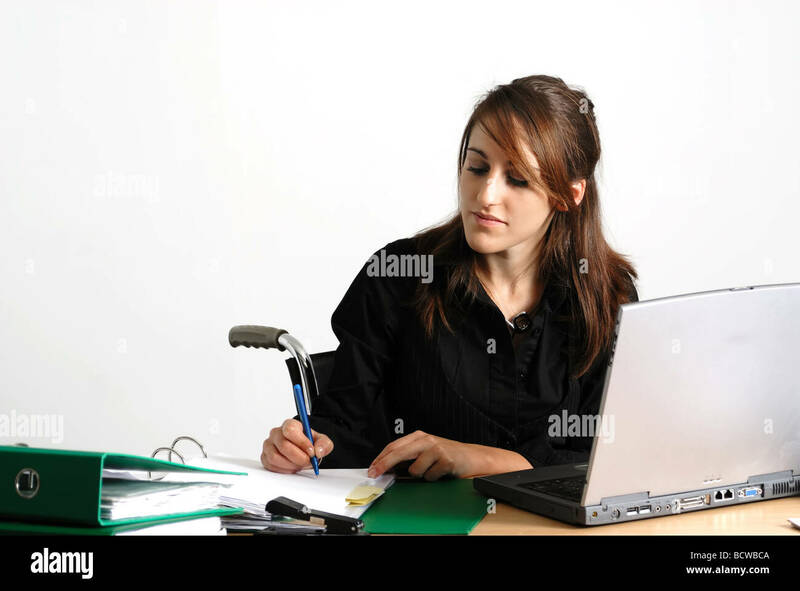 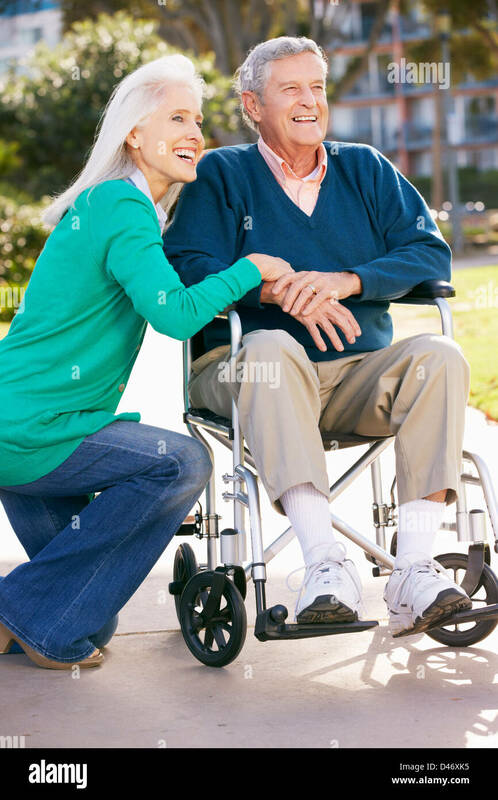 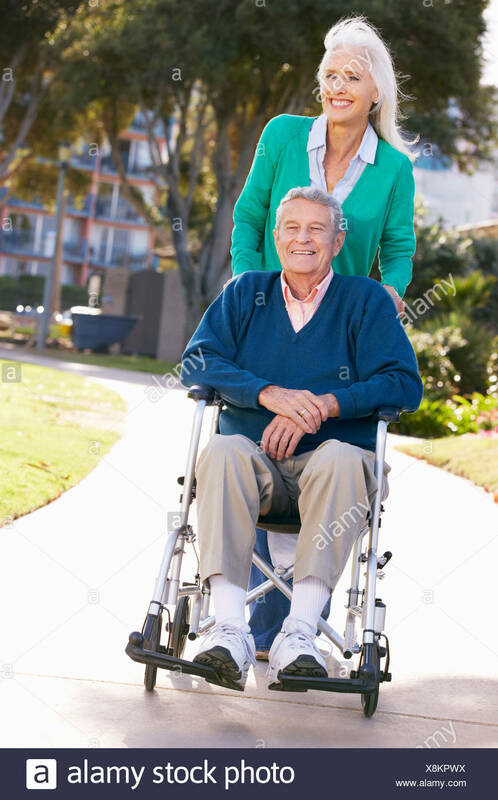 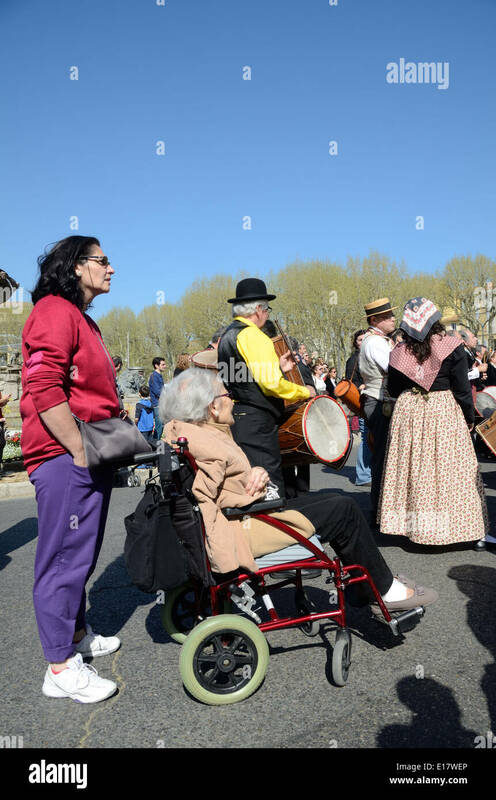 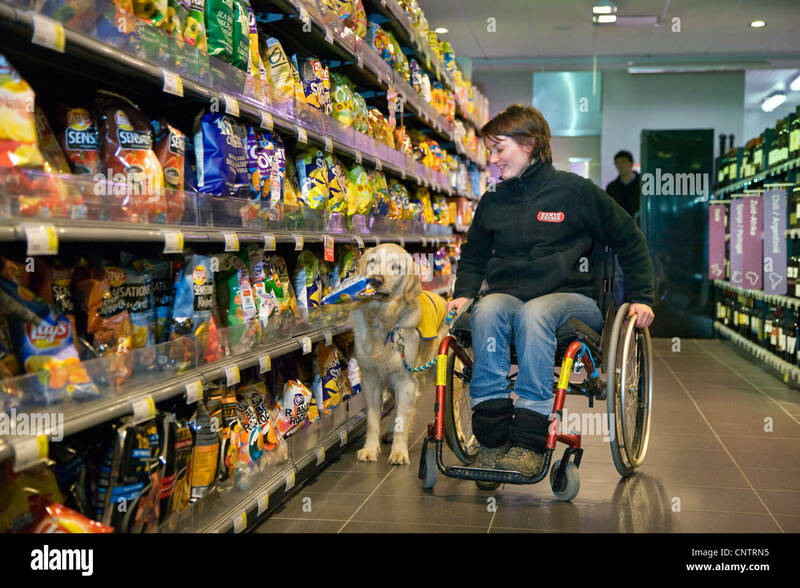 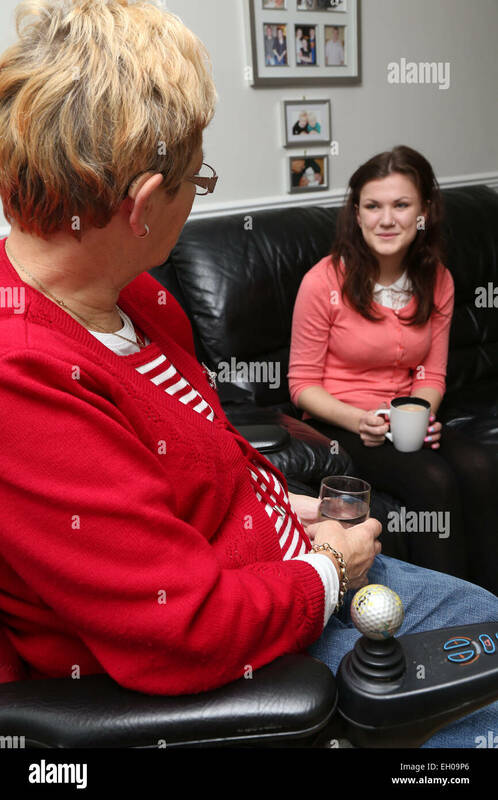 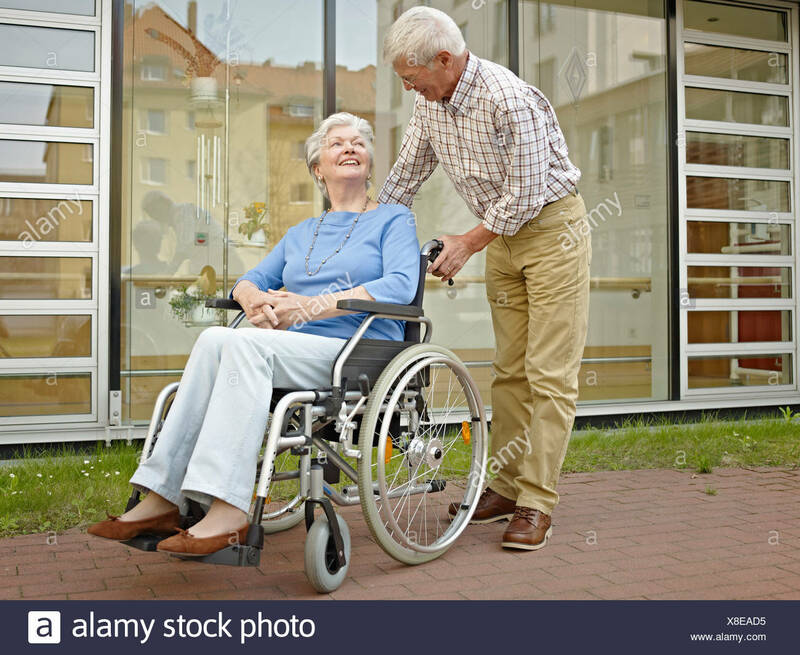 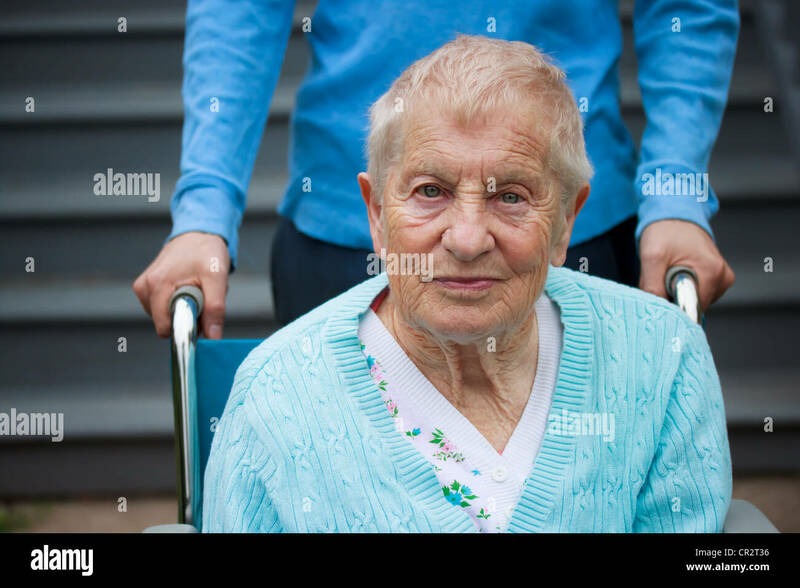 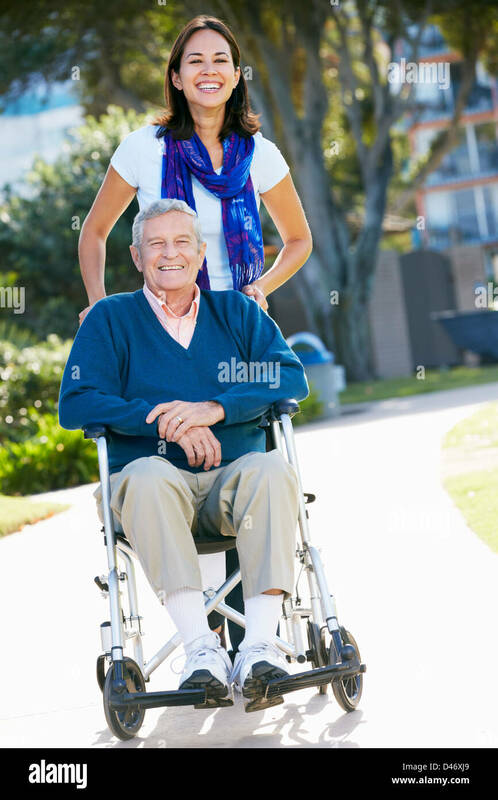 Senior Woman in Wheelchair with Assistant Behind her.